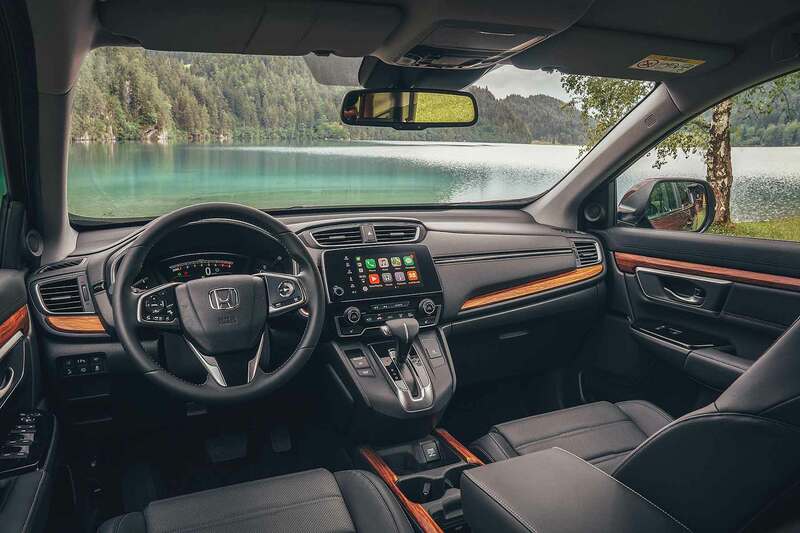 The new Honda CR-V begins arriving in dealers from September 2018, and to prepare for its debut, Honda has released full pricing details of the all-new family-sized five- and seven-seat SUV. The new 2018 CR-V range is priced from £25,995 for a punchy 173hp turbocharged 1.5-litre i-VTEC petrol, in base S grade. 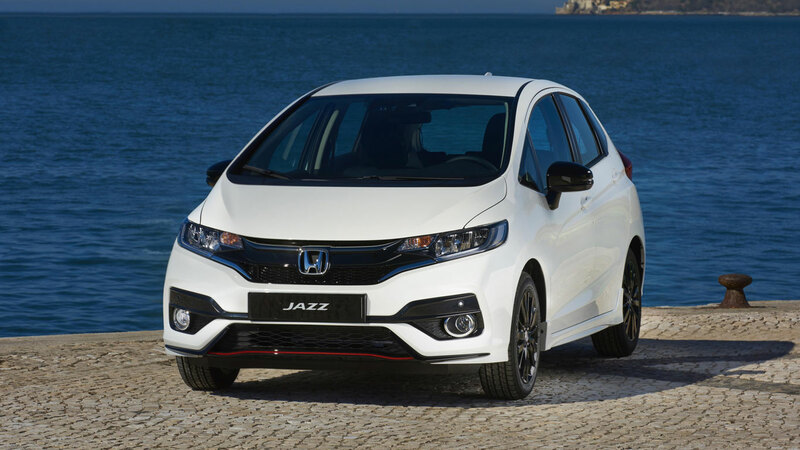 Standard kit includes the comprehensive Honda Sensing active safety pack, plus a rear-view camera. 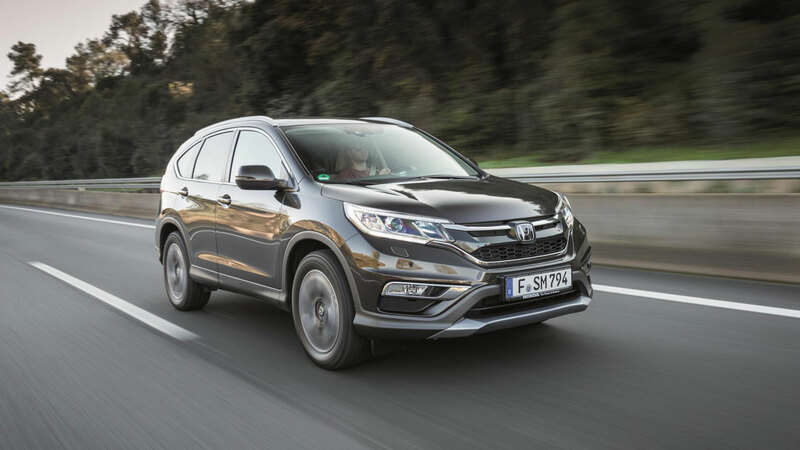 However, more customers are expected to pick a higher-spec CR-V. 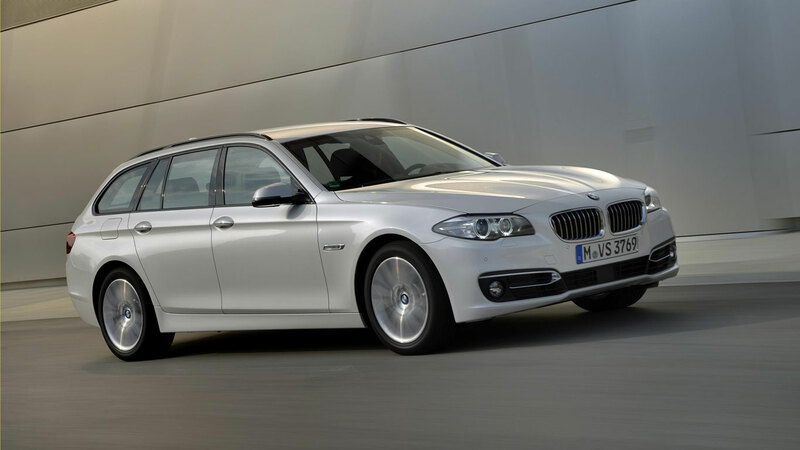 The 1.5 SE costs from £27,855, and includes extra features, and it can also be taken in 4WD guise, for an extra £1,100. 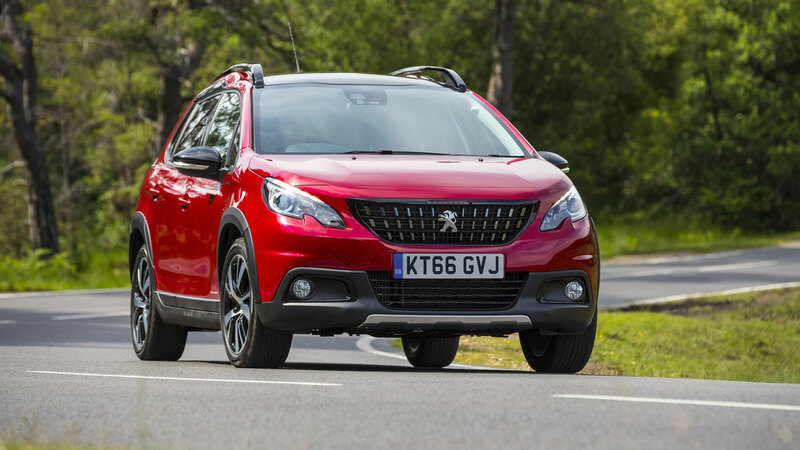 The SE 4WD offers an optional CVT automatic too, which is priced from £31,265. 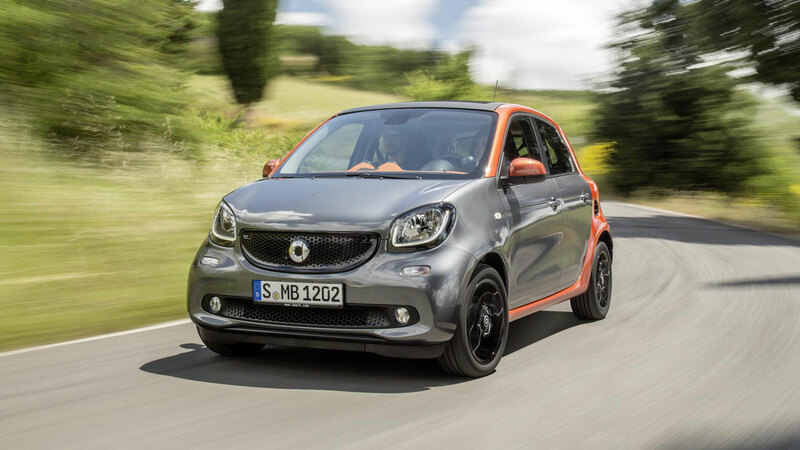 That’s a little bit of a jump, but the 1.5-litre turbo does receive a power boost when paired with the auto, up to 193hp. It has more pulling power as well. 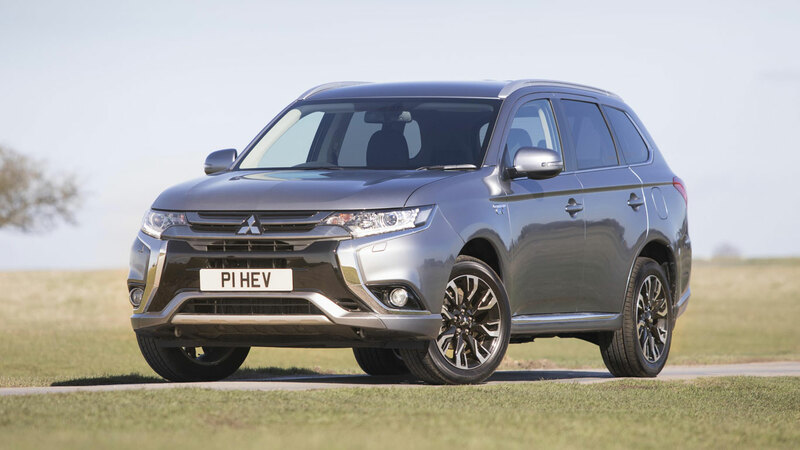 There is a fuel economy penalty from the combination of CVT and 4WD, mind. 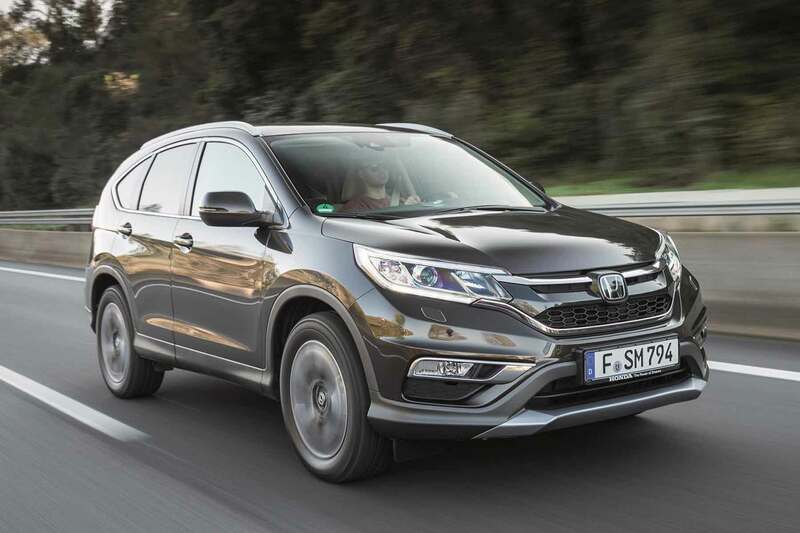 The base 2WD CR-V averages 44.8mpg and emits 143g/km. 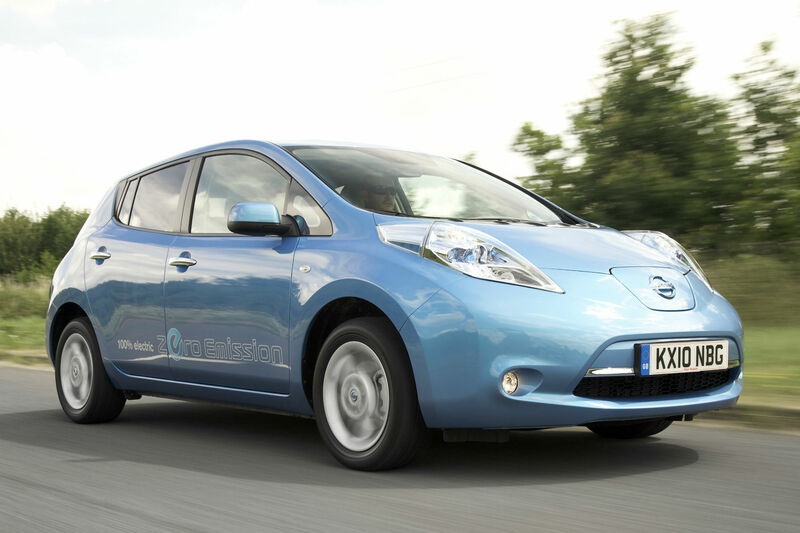 Pick and auto and average economy calls to 39.8mpg, while CO2 emissions go up to 162g/km. 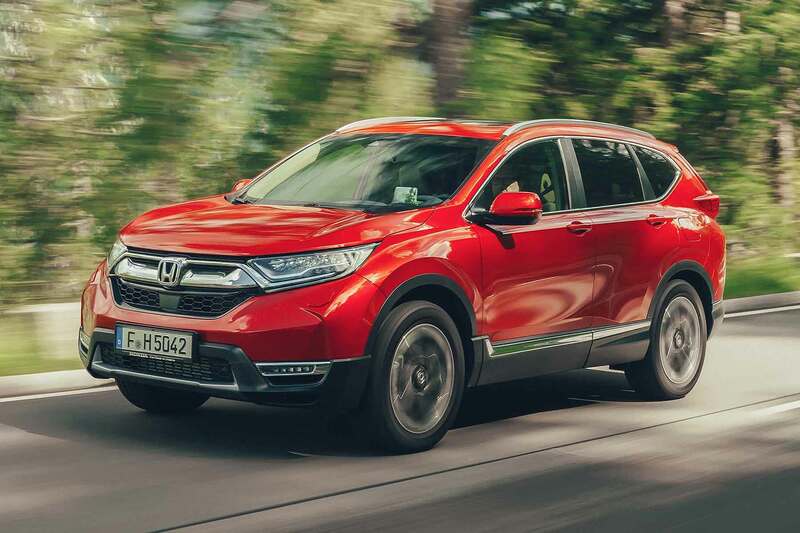 Oh, and don’t mention the ‘d’ word: there won’t be a diesel version of the new CR-V. Instead, Honda will roll out a clever petrol-electric hybrid early next year. As for model grades, while S and SE are the entry-level cars, Honda expects greater volumes from SR and EX variants – particularly the former. 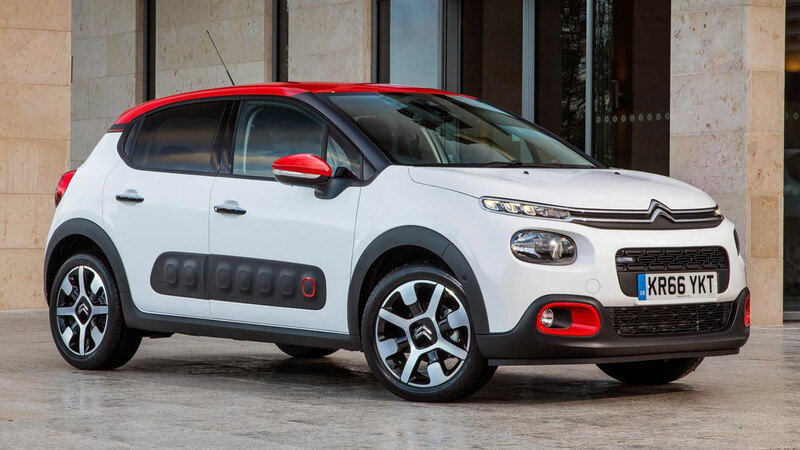 The SR features leather seats, keyless entry and start, plus active cornering lights, while the EX adds panoramic glass roof, head-up display, heated rear seats and a power tailgate. Early PCP finance deals are also out. Honda is offering the SR AWD manual (list price £31,435) for £279 a month, on a three-year, 10,000-mile contract, at 6.2 percent APR. But if that doesn’t sound very good to you, and you’re not bothered about having the latest thing, then get ready to act fast. 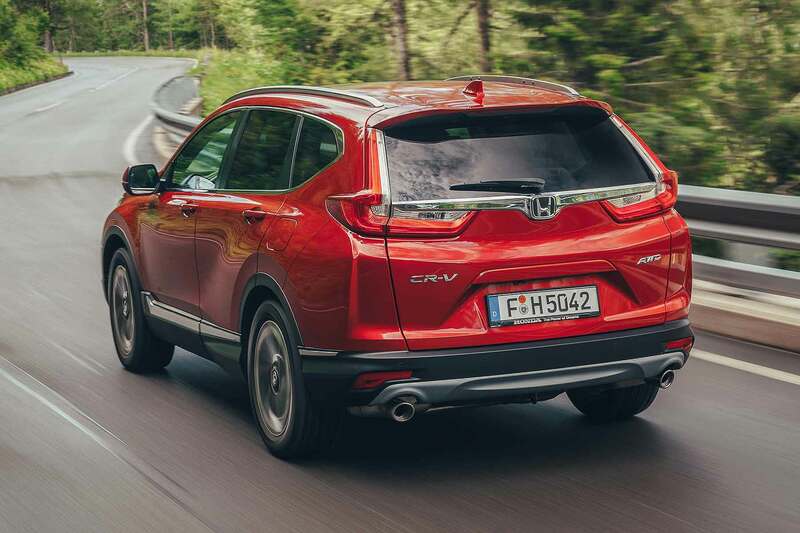 The current CR-V, pictured below, is still available in dealers – and a 2.0 EX 4WD with metallic paint can be had for £299 a month, on 0 percent APR, with a £1,000 deposit contribution from Honda AND an extra £1,000 simply for taking a test drive. You can even buy five years’ servicing for £599. Still desperate to have the latest thing? Thanks to Personal Contract Purchase (PCP) deals, it’s never been easier – or cheaper – to get your hands on a new car. 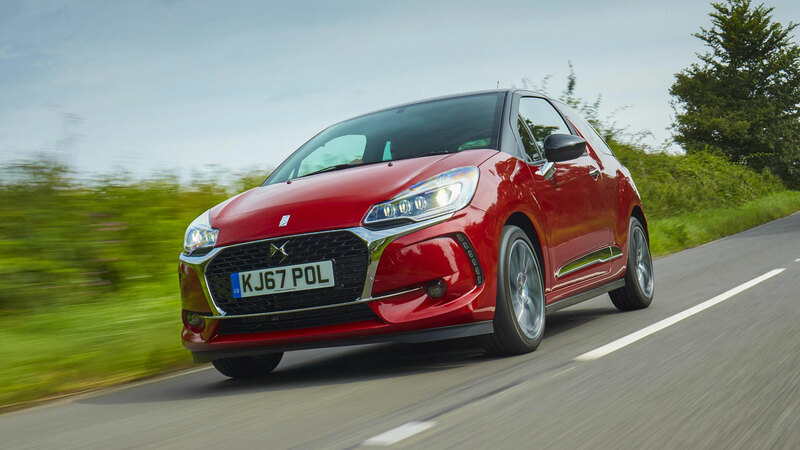 If you fancy driving away in a new car this summer, here are some of the offers being offered by manufacturers, including test drive incentives, deposit contributions and straightforward discounts. 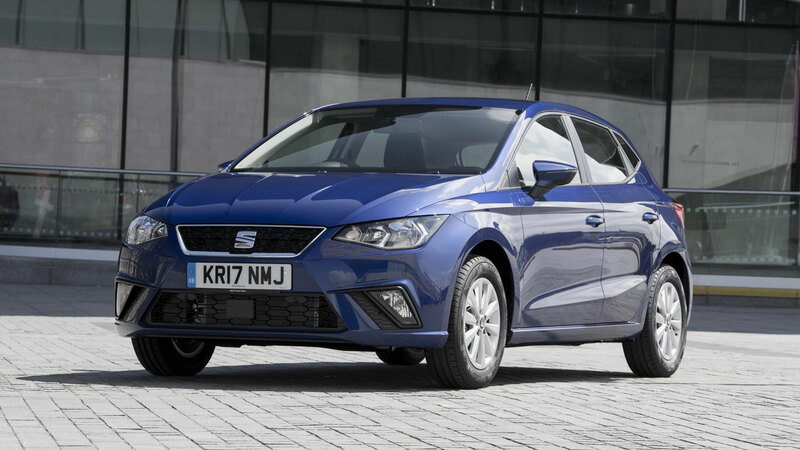 The SEAT Ibiza is relatively new to the market, so it’s surprising to see such a generous discount on the ‘Spanish Polo’. Take a test drive between now and the end of September and you’ll receive a £500 discount should you make a purchase. 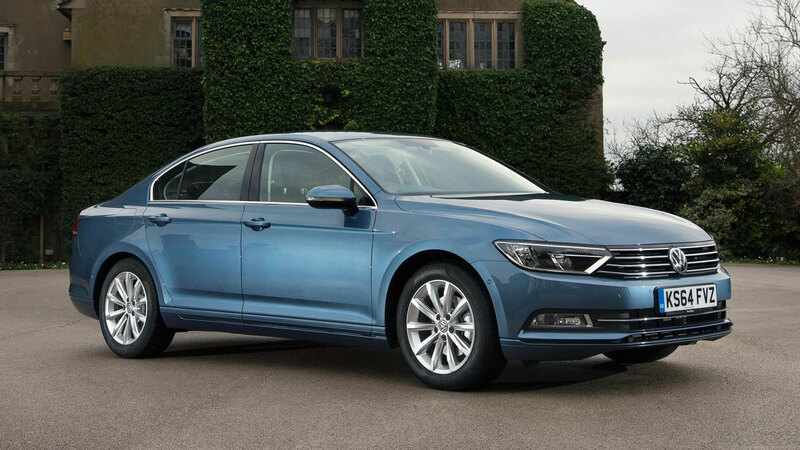 This is in addition to a £1,500 deposit contribution and one year’s free insurance. Monthly payments start from £199. 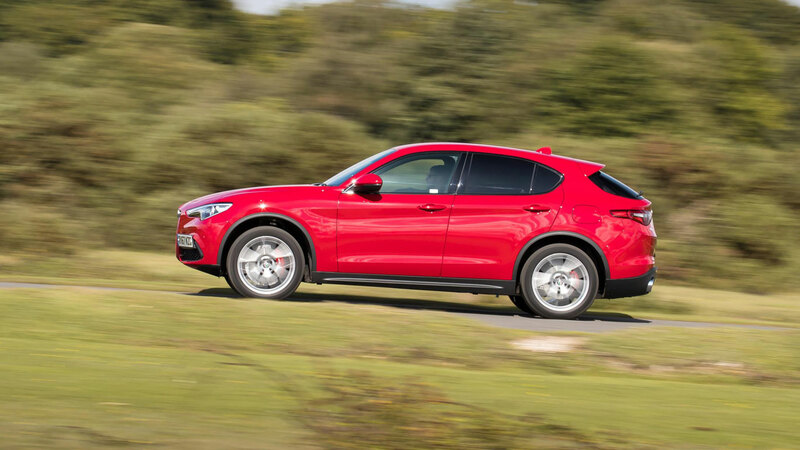 If you fancy a SUV, but don’t fancy following the crowd, the Alfa Romeo Stelvio might be the car for you. 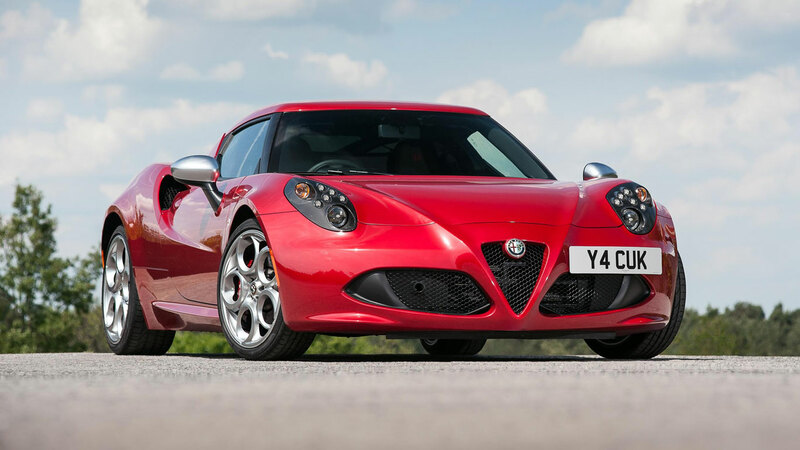 Right now, if you order a 2.2-litre turbodiesel Q4 Speciale on a PCP plan, Alfa Romeo will add £3,500 to your deposit of £6,995. 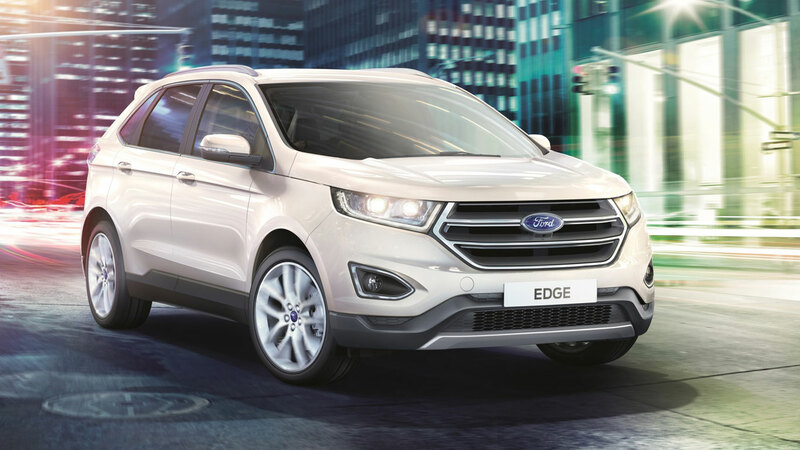 The monthly payment is £426 spread over four years, but the package includes a five-year warranty, free servicing for three years and breakdown cover for five years. 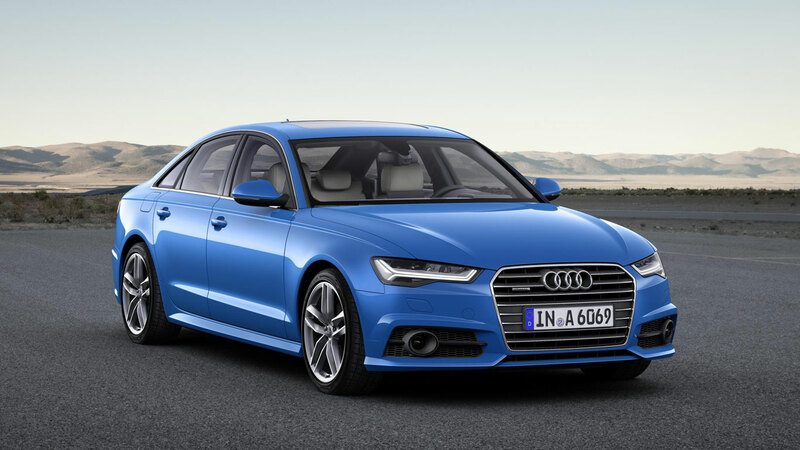 Another relatively new car, but Audi isn’t shy about coming forward with a hefty deposit contribution. 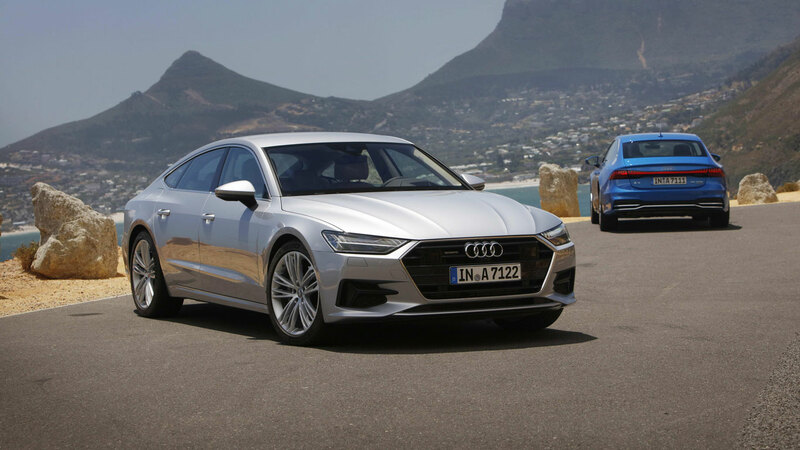 Order an A7 Sportback S Line on a PCP deal and Audi will contribute £5,700 towards your deposit. 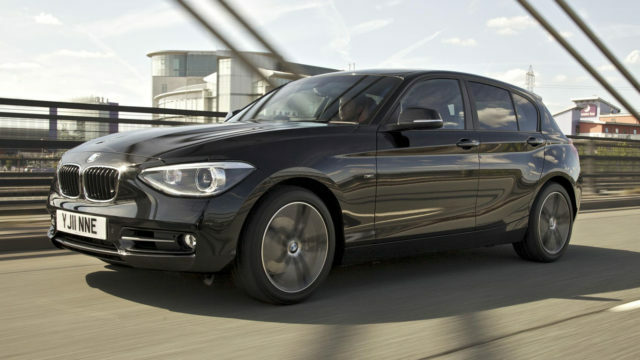 In common with many of the offers, finance is subject to status and available to motorists aged 18 and over. 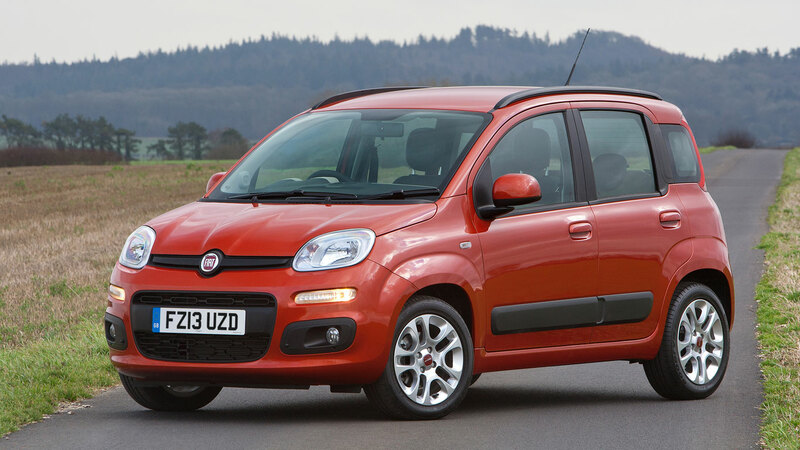 In its basic Pop form, the Fiat Panda features body-coloured bumpers, four airbags, Uconnect, Bluetooth, USB and central locking. 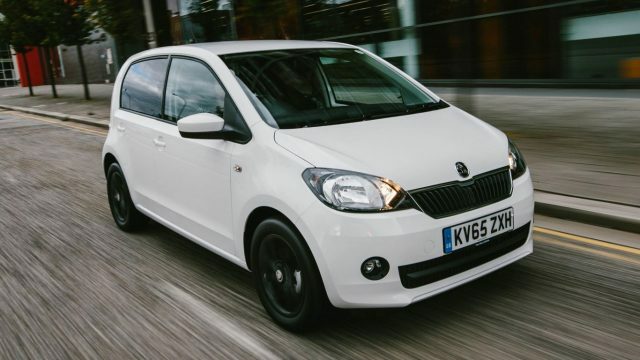 At £9,510, it’s rather expensive for a long in the tooth city car, but a £2,015 discount equates to a more reasonable £7,495. 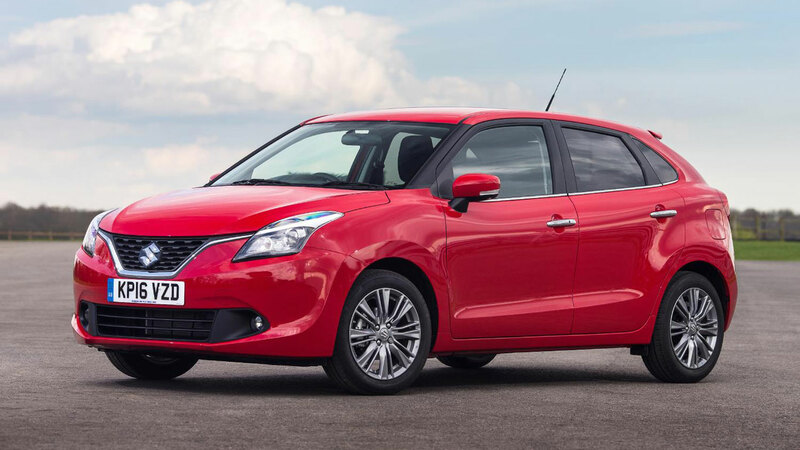 The Suzuki Baleno is a great value and practical hatchback, which is also surprisingly good to drive when powered by the 1.0-litre Boosterjet engine. 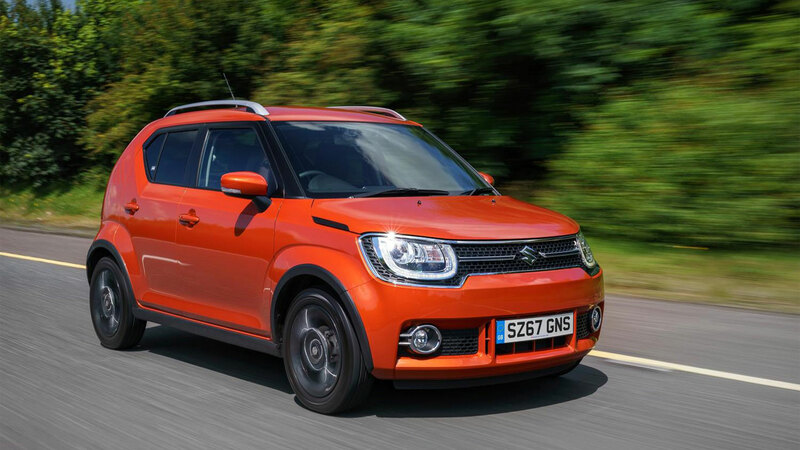 Right now, Suzuki is offering a £2,500 discount on SZ-T and SZ5 models, or £2,000 off the price of the entry-level SZ3. 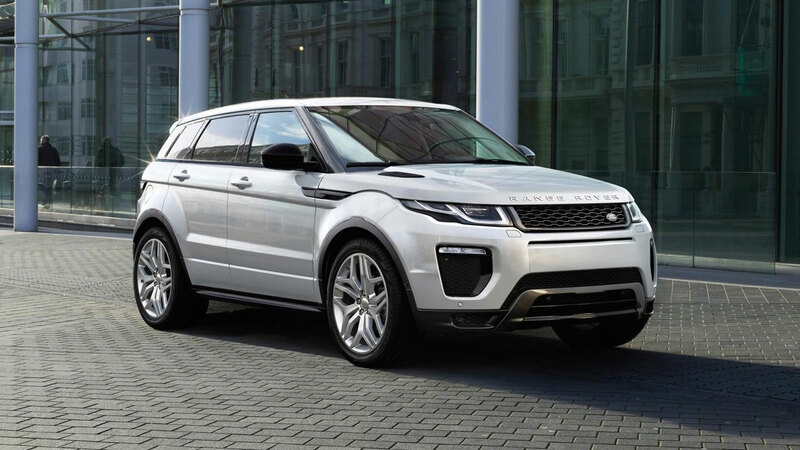 This means the range starts from £10,999. 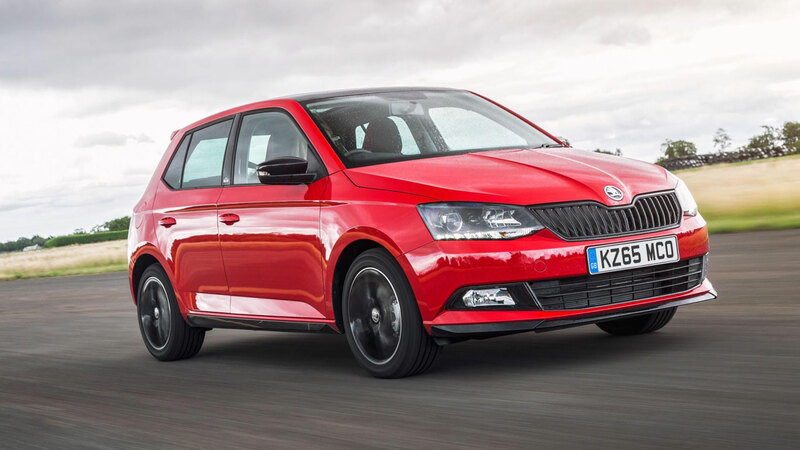 There’s an updated Skoda Fabia on the way in September, so dealers will be keen to shift stock of the outgoing model. 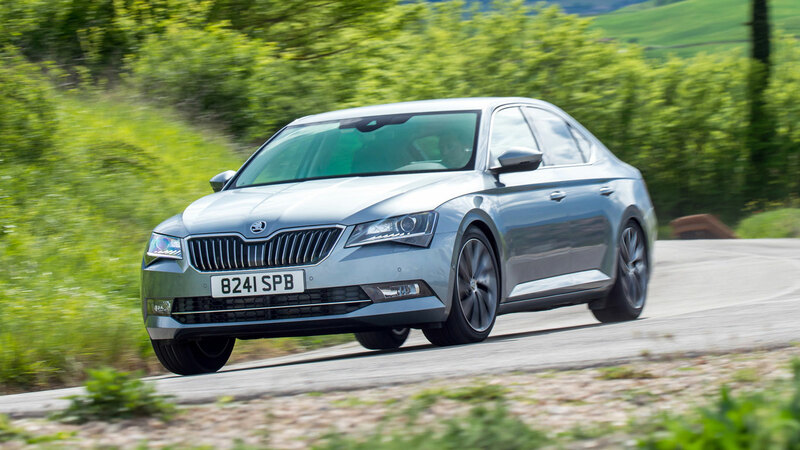 Even before you start haggling, Skoda will contribute £2,000 towards the finance deposit, leaving you to pay £1,497.17, followed by 47 monthly payments of £179. 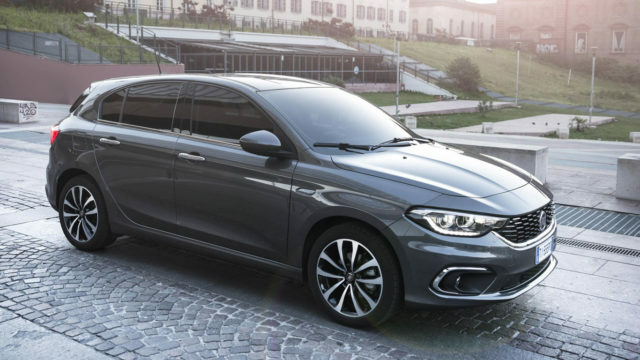 The Fiat Tipo S-Design features 18-inch diamond alloys, bi-xenon headlights, Apple CarPlay and Android Auto, rear-view camera, automatic climate control and Uconnect 7-inch touchscreen. Not bad in a car costing £18,150. 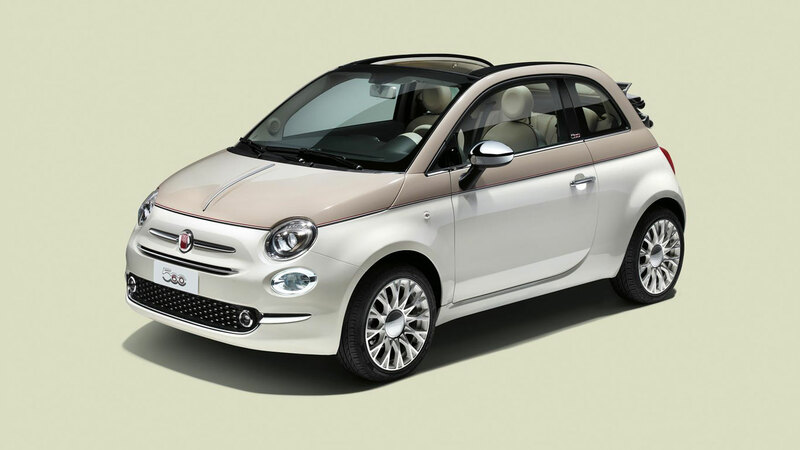 Even better when Fiat removes £2,330 from the price. Audi is being extremely generous with its deposit contributions. 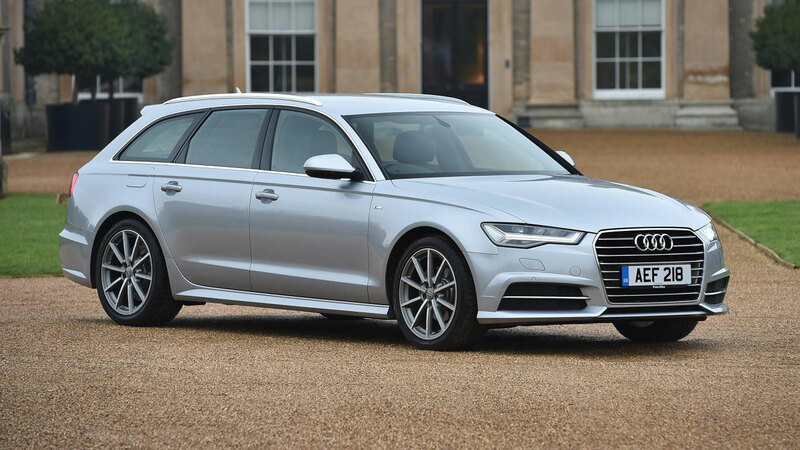 For example, you can claim £6,150 on an A6 saloon or Avant, or as much as £7,500 off the price of an A6 Allroad. Opt for the recently released A8 and the deposit contribution is a massive £8,875. 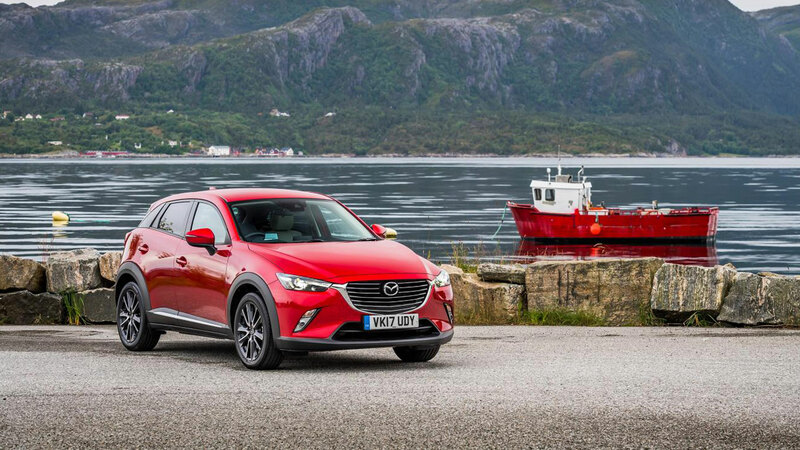 The Mazda CX-3 is a stylish crossover that’s also great to drive. 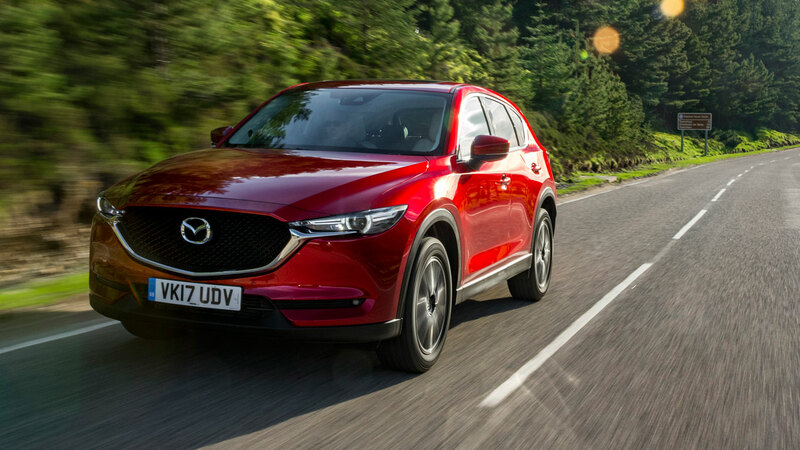 Order a CX-3 SE Nav on a PCP deal and Mazda will contribute £1,750, leaving you to find £3,001.50 and 42 payments of £199. 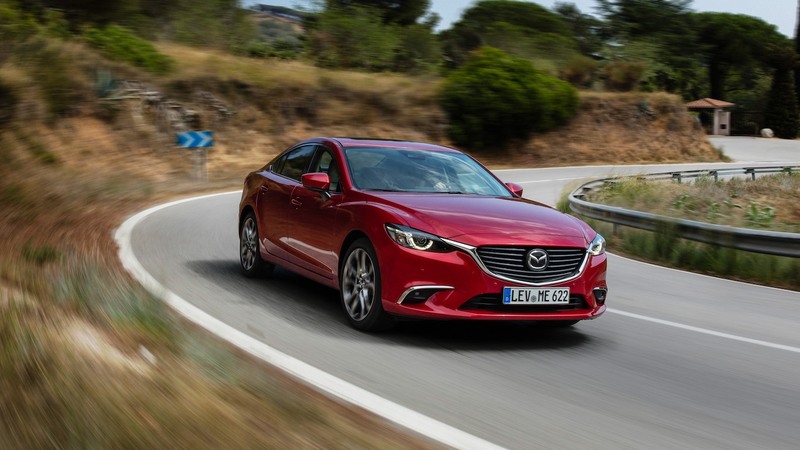 Alternatively, if you’re after a 0% APR deal, Mazda will remove the deposit contribution, leaving you to pay £2,909 up front and £289 a month over two years. 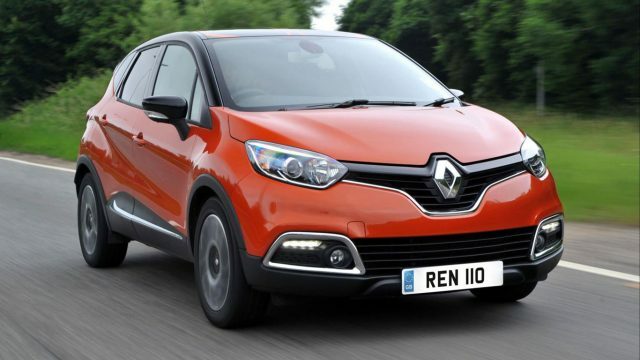 Order a Captur between now and the end of the month and Renault will offer an extra £1,000 discount when you trade in your old car. 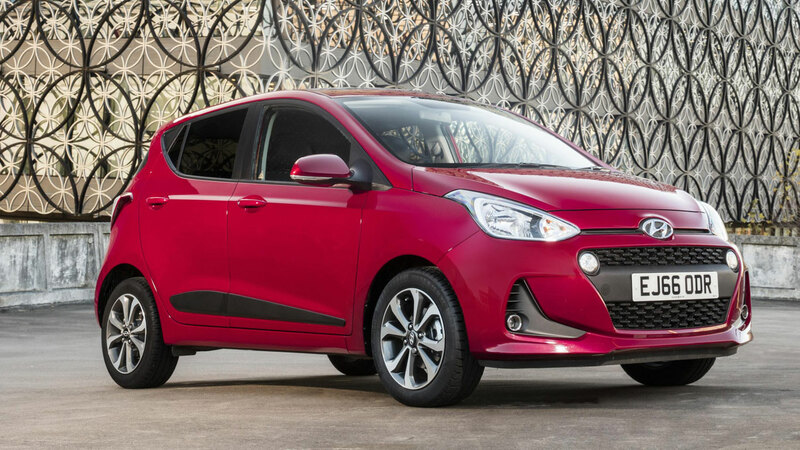 On a four-year PCP deal, there’s no interest to pay, a low £199 deposit and monthly payments of £199. 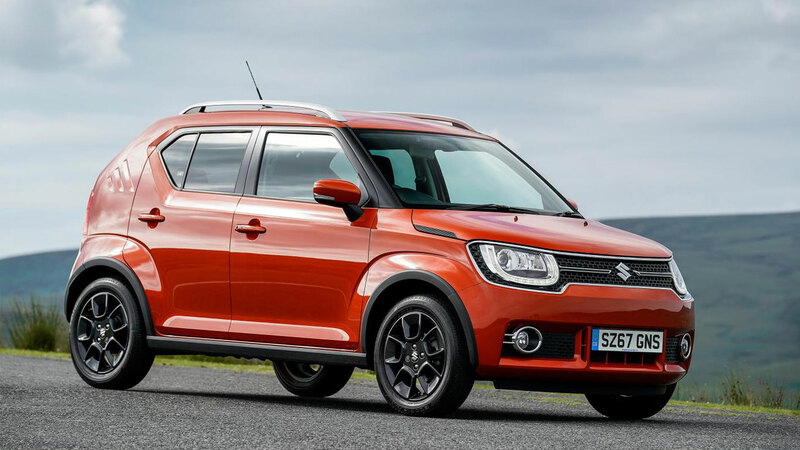 Until the new Jimny arrives in 2019, the Ignis remains the cutest and most desirable new Suzuki you can buy. It features more retro touches than you could shake a pogo stick at and more charm than Nigel Havers. 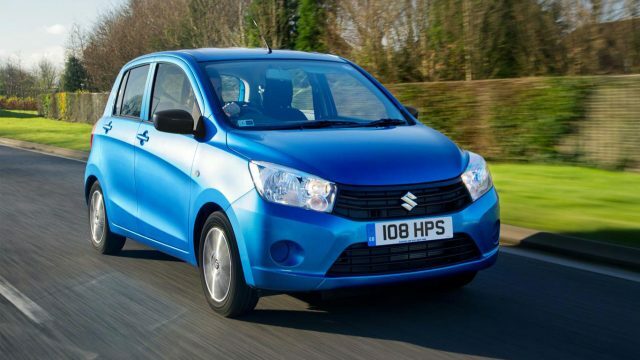 Right now, Suzuki is offering a £2,000 discount on SZ-T and SZ5 models, or £1,500 off the SZ3. 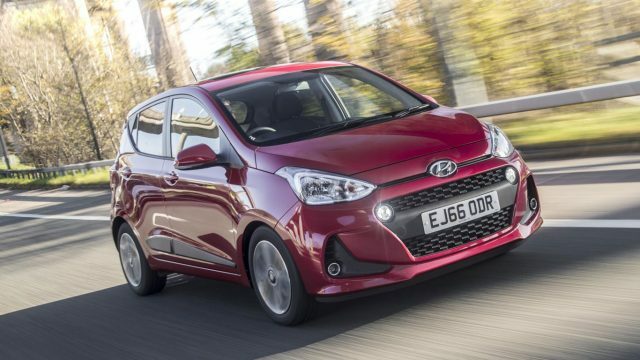 Buy a Hyundai i10 SE or Go SE on a PCP deal and you’ll receive a £795 deposit contribution. 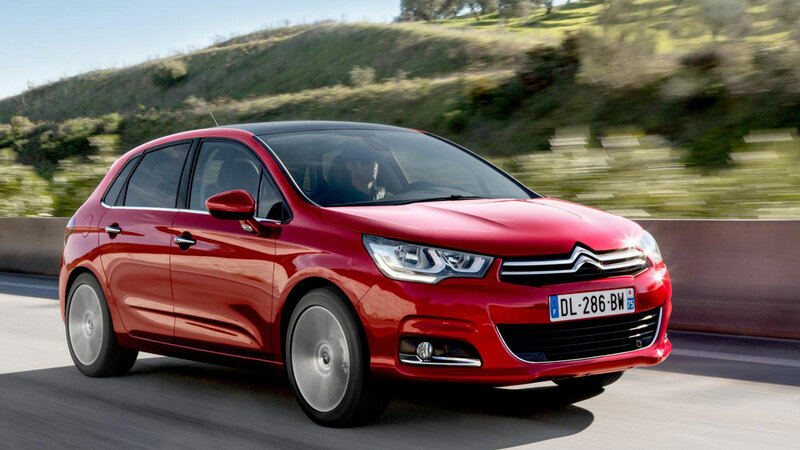 Alternatively, order the entry-level i10 S and the contribution drops to £700. 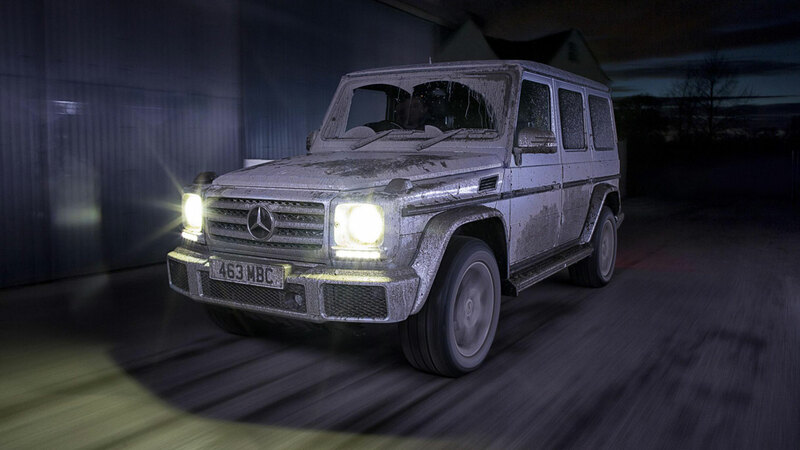 The range starts from a little over £9,000. If you were thinking of buying a Honda CR-V I-VTEC SE Plus Navi before taking a test drive, stop what you’re doing. That’s because Honda will knock £1,000 off the price if you take a test-drive, along with a £1,000 deposit contribution. 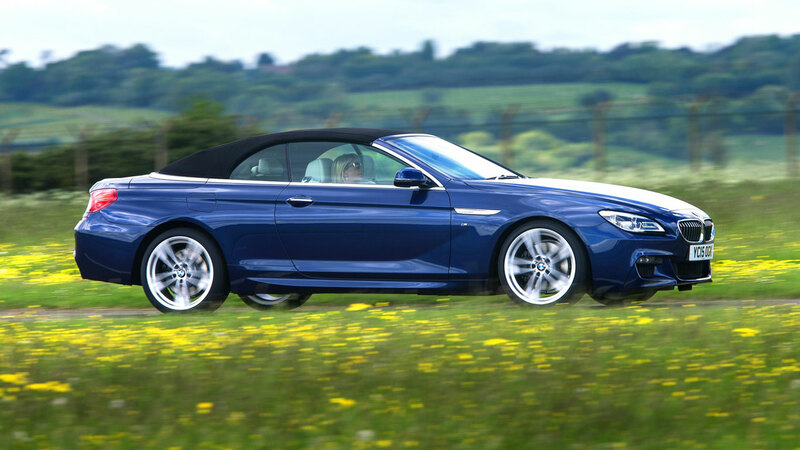 You can also add a five-year servicing package for £599. 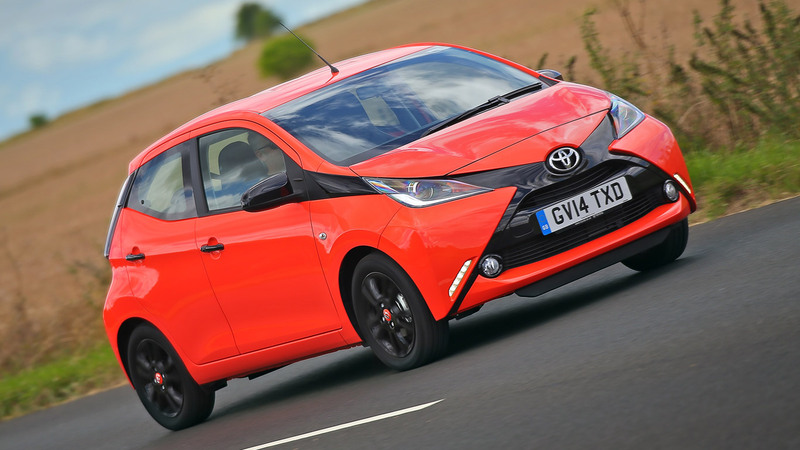 The trusty MPV is facing a fight for survival, but the Toyota Verso proves that there’s life in the old people carrier yet. 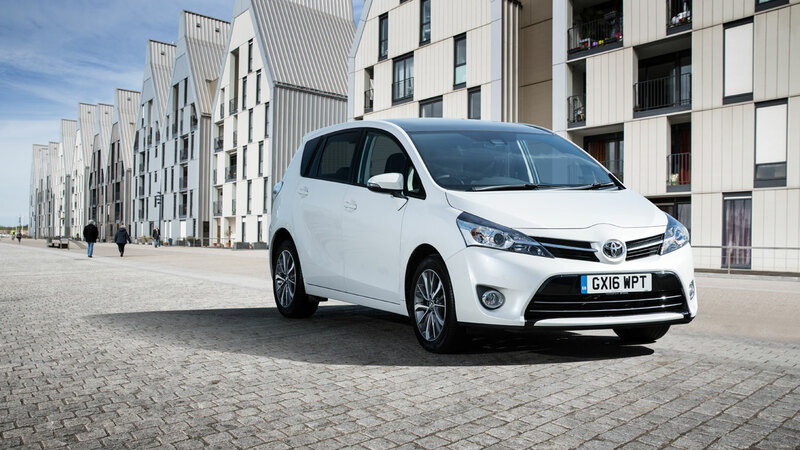 Toyota is offering a £2,590 customer saving on the Verso Icon, which takes the price down to £18,030. 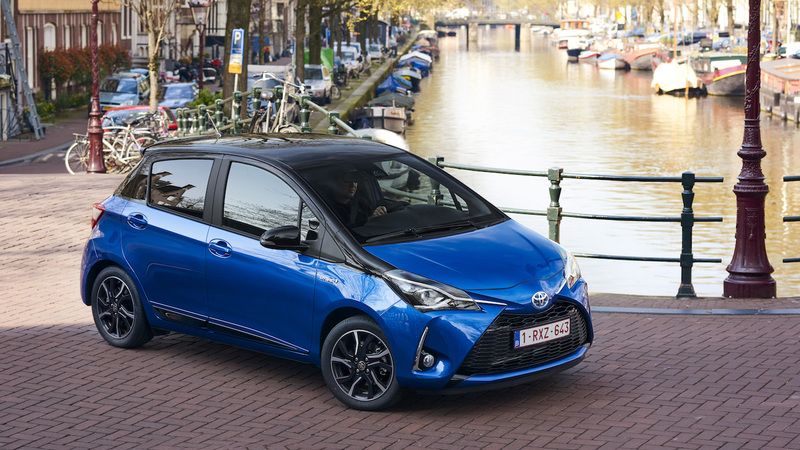 The Icon features Toyota’s excellent Safety Sense package, a seven-inch touchscreen, dual-zone air conditioning and a reversing camera. 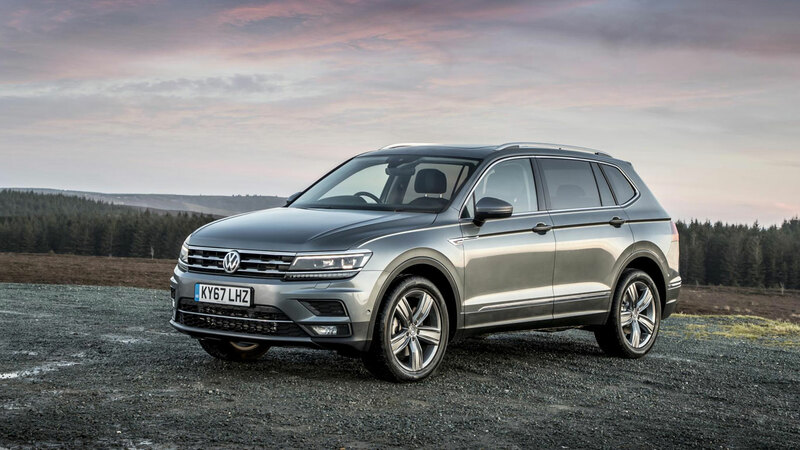 The Allspace is a more practical version of the Tiguan with the option of a third row of seats. 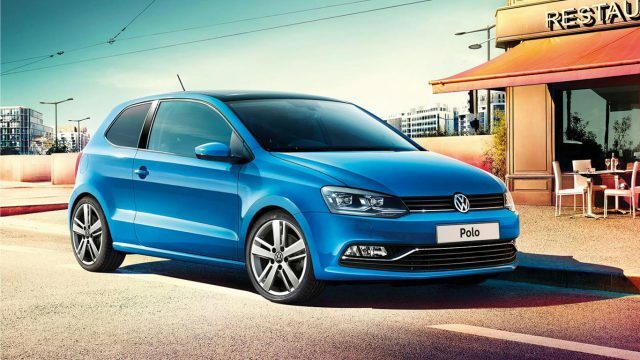 Volkswagen will contribute £2,500 towards the cost of a four-year PCP deal, leaving you to find £6,106.76 and £265 a month. You can also save an additional £500 when you test-drive any Volkswagen SUV. 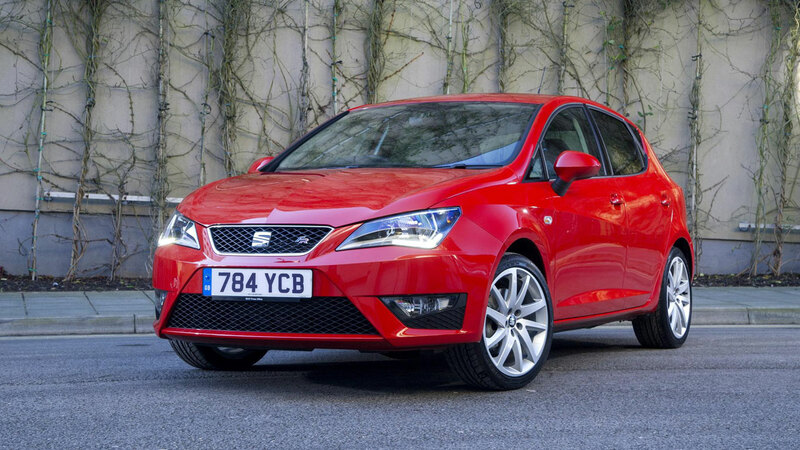 Remember that summer scorcher on the SEAT Ibiza? 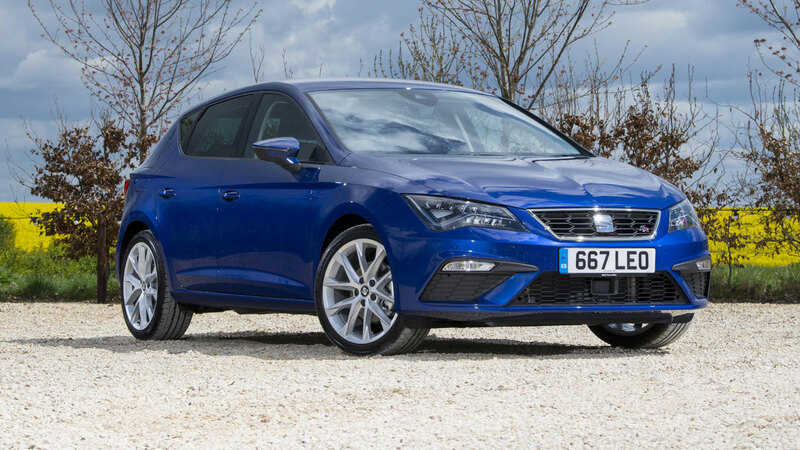 The discount on the Leon is even hotter. 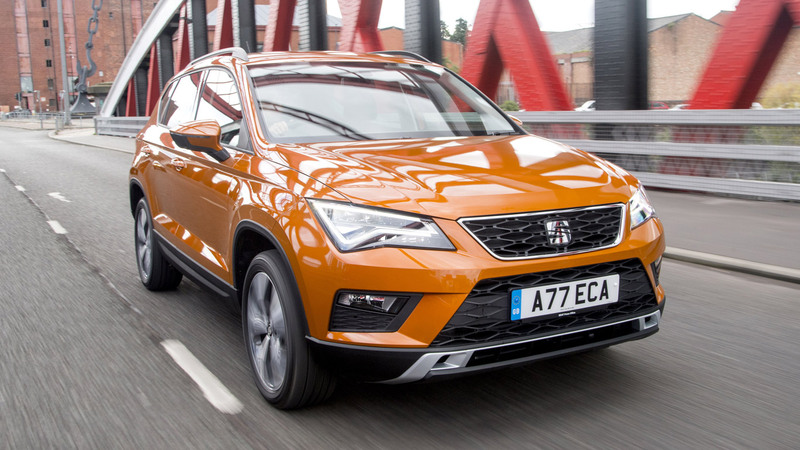 Not only will SEAT give you £2,250 towards the cost of your deposit, there’s an extra £500 discount when you take a test drive. Scorchio. 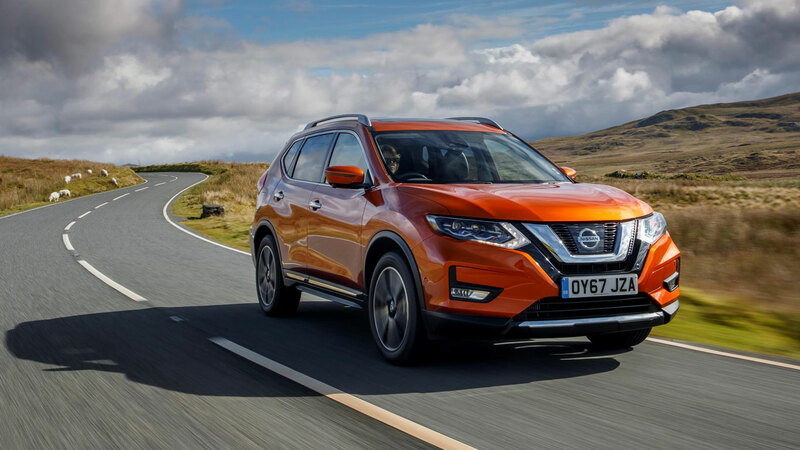 You’ll need to find £4,589.14 for the deposit on a Nissan X-Trail N-Connecta dCi 130, but Nissan will add £4,250 to the mix. 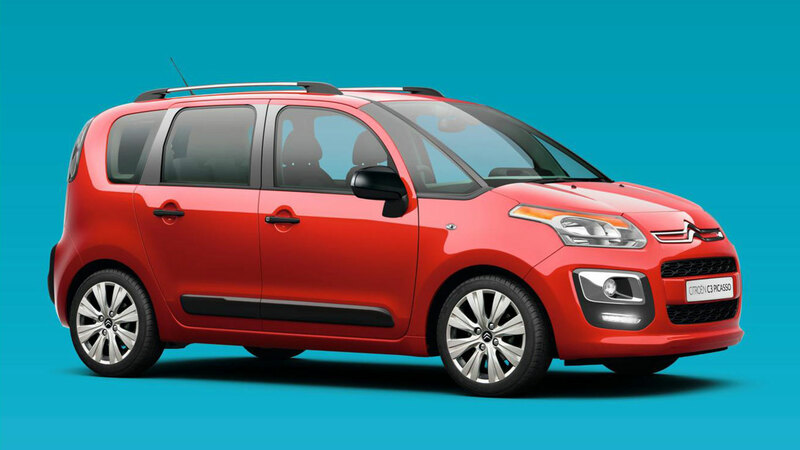 All of which means you’ll pay £356.14 a month for three years, with an optional final payment of £11,424.52. 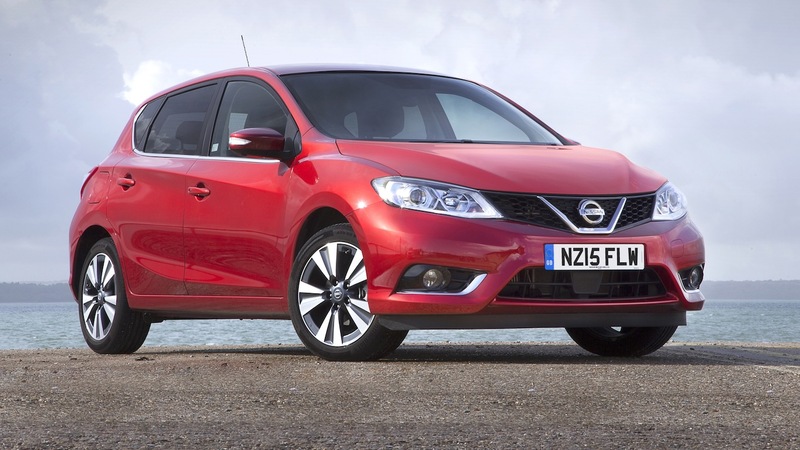 At least it’s not yet another Nissan Qashqai. 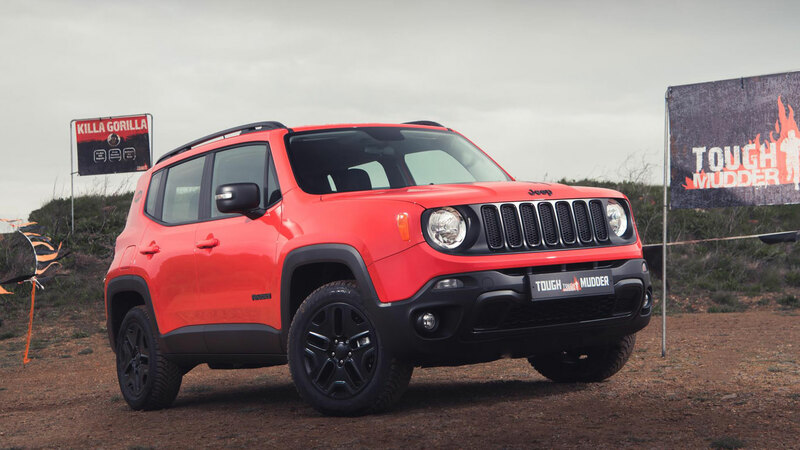 With a deposit contribution this generous, Jeep might need to dress up as Father Christmas. 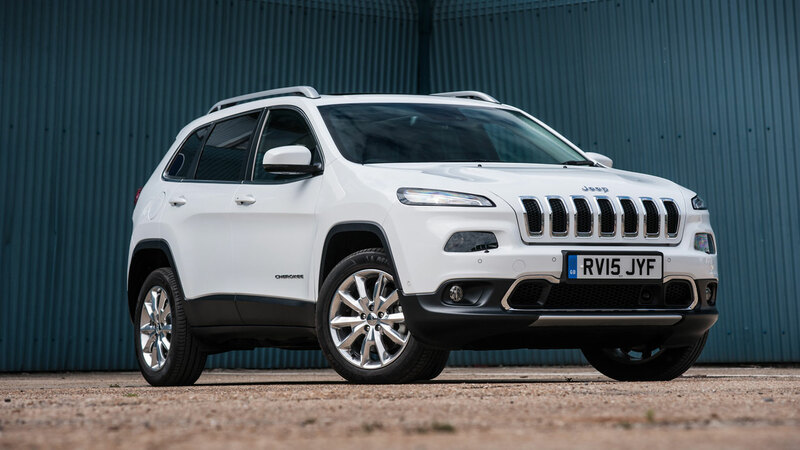 Order a Cherokee Limited 2.2 on a 36-month PCP deal and Jeep will contribute £8,050 to the deal. 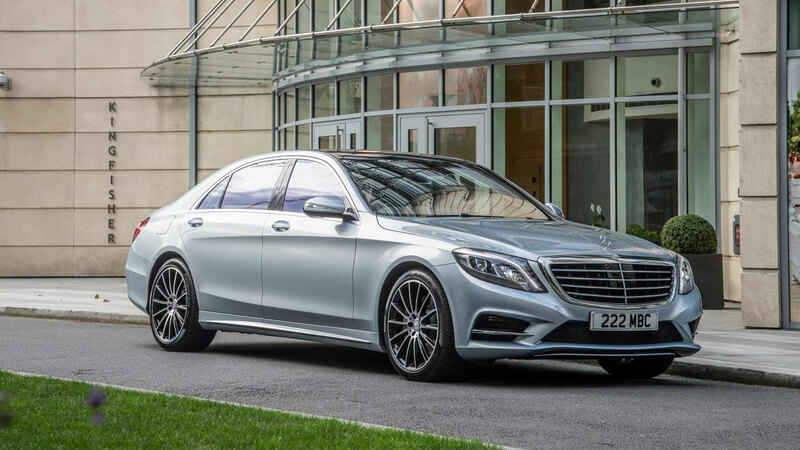 There is a one catch: you’ll need to find £7,899 up front. These test drive incentives sound like a good deal. 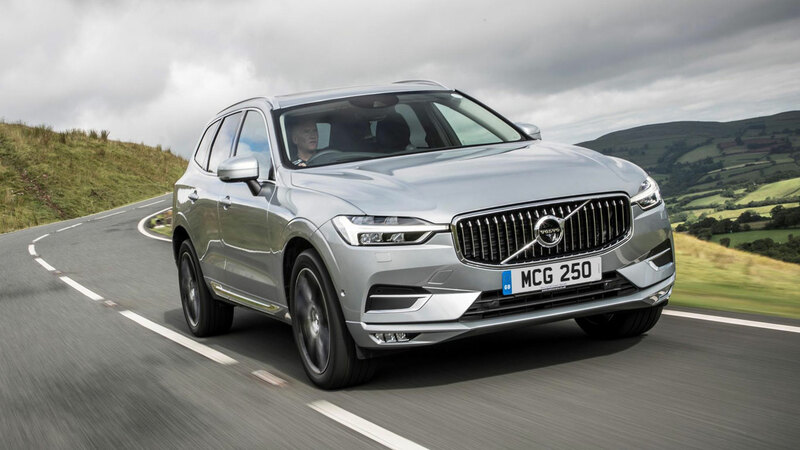 In exchange for 60 minutes behind the wheel – and listening to a salesperson waffle on while you drive – manufacturers will shave a few quid off the price of a new car. 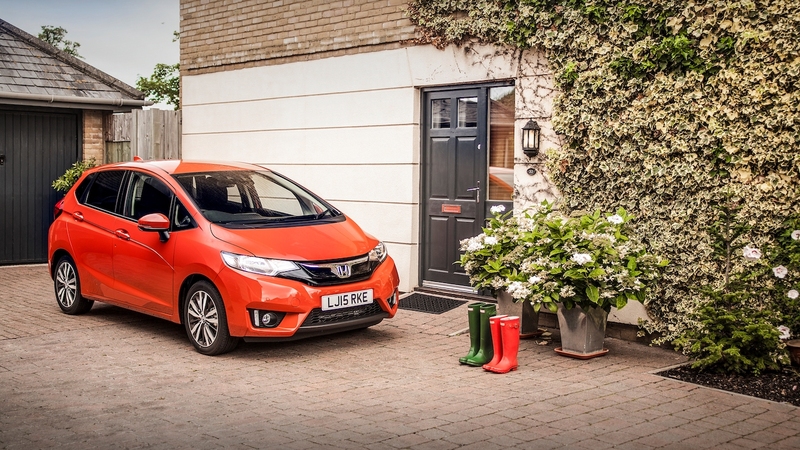 In the case of the Honda Jazz, it’s a £1,000 discount, along with a £750 deposit contribution. 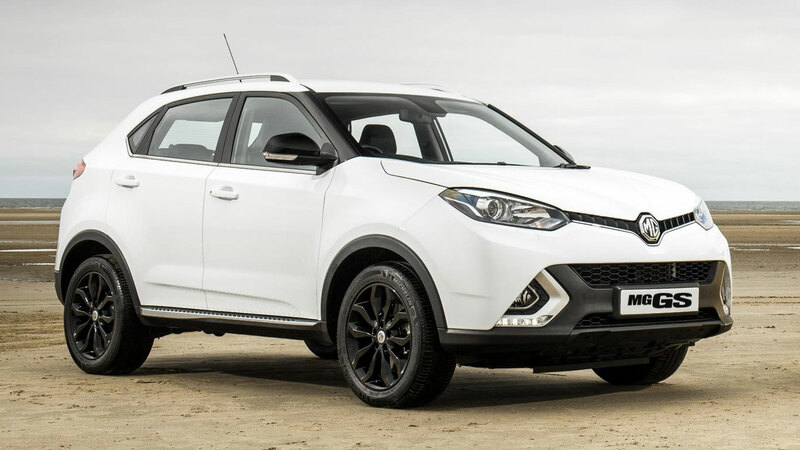 Order an MG GS Excite between now and the end of September and you’ll receive £1,000 towards the cost of the deposit. 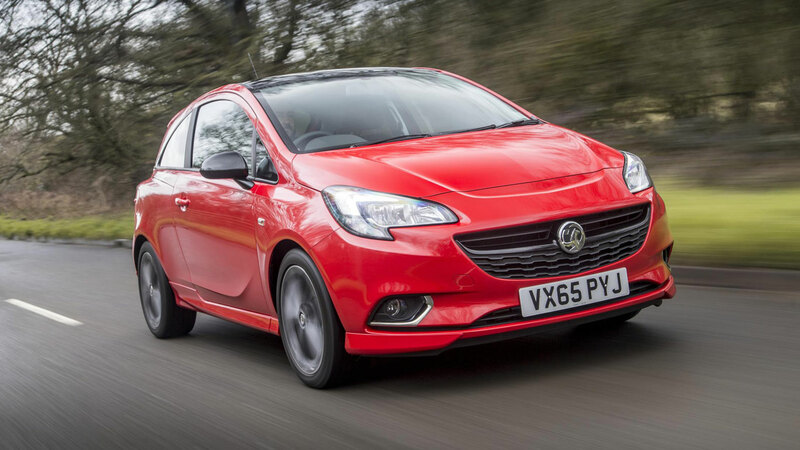 This leaves you to find £1,305 up front and 47 monthly payments of £249. The total amount payable is £19,966.74 and you’re restricted to a paltry 6,000 miles per annum. 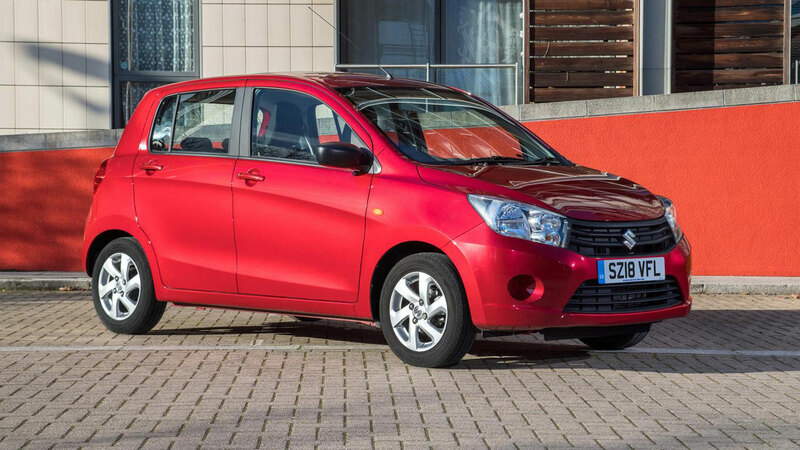 The Suzuki Celerio is already one of Britain’s cheapest new cars, but that hasn’t stopped Suzuki taking £500 off the list price. 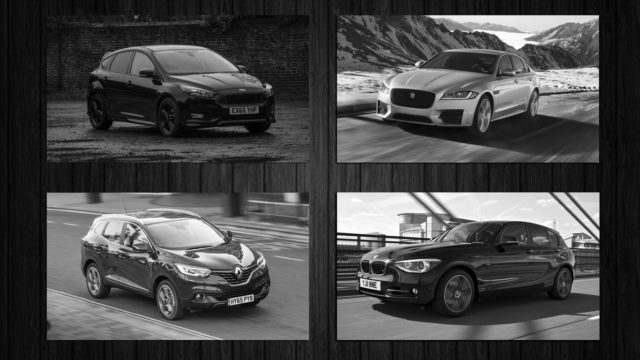 It means that you can drive away in an entry-level SZ2 for £7,499, an SZ3 for £9,649, or an SZ4 for £10,949. 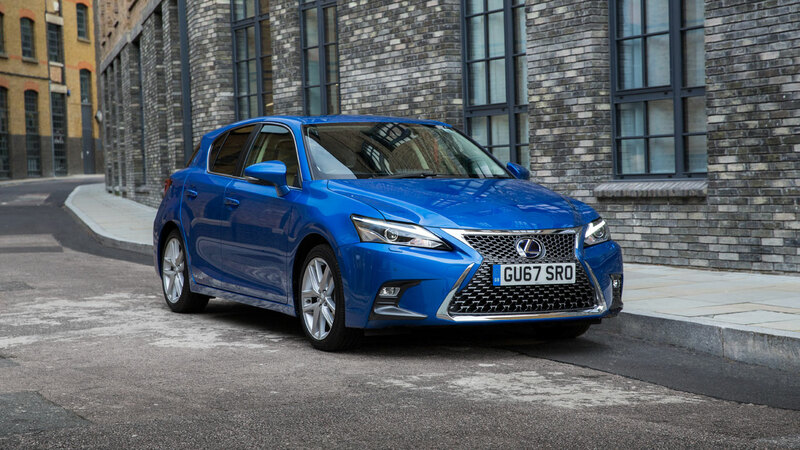 Lexus is offering a £2,000 deposit contribution across most of the range, with the exception of the LC and LS models. 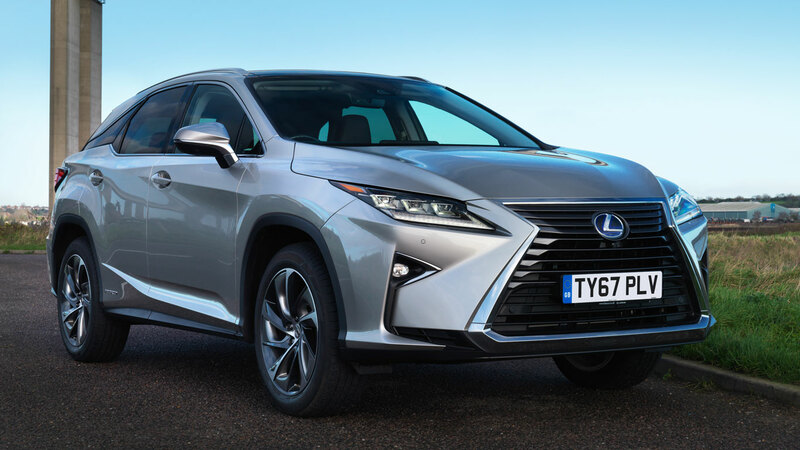 Cars must be registered and financed by 30 September on a 42-month Lexus Connect PCP plan. 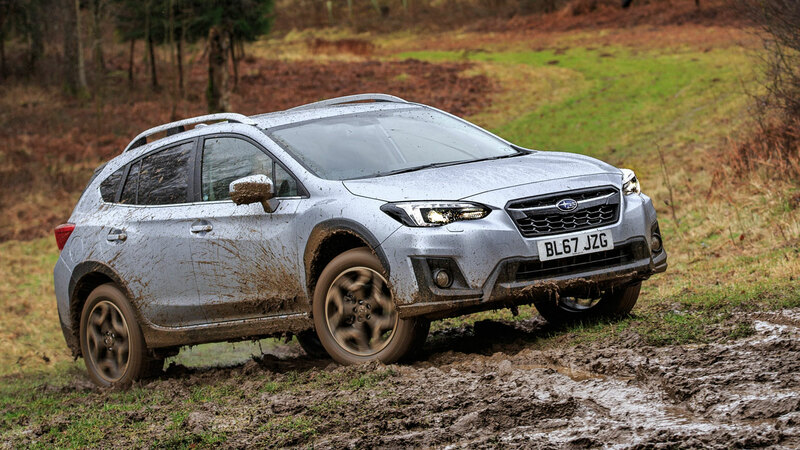 The new Subaru XV is a far better prospect than the old model, so there’s never been a better time to buy this off-roader. Subaru is offering a £1,000 deposit contribution across the range, with monthly payments starting from £325. 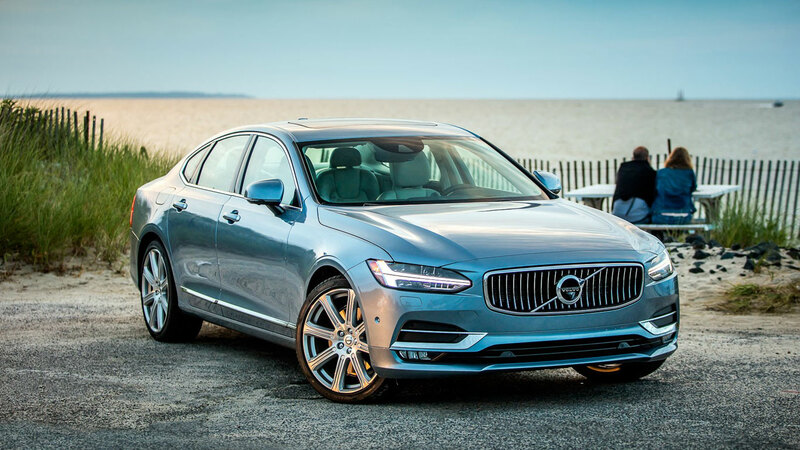 Along with a range of standard PCP deals, Volvo is offering two servicing packs across the range. 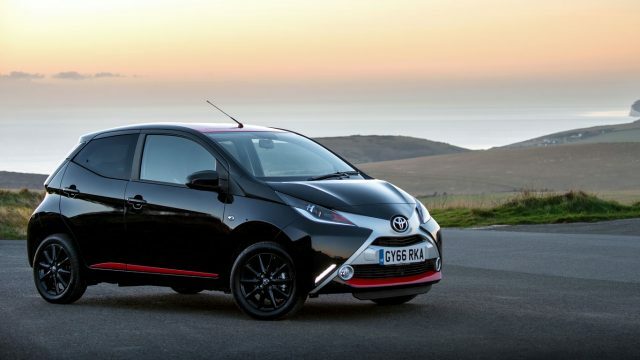 A three-year servicing deal costs £399, while five years will set you back £599. 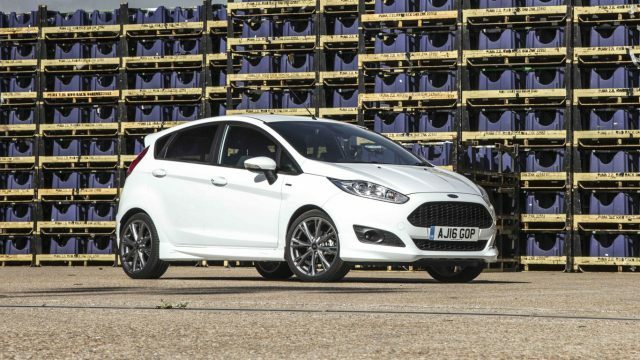 Vehicles must be ordered by the end of September. 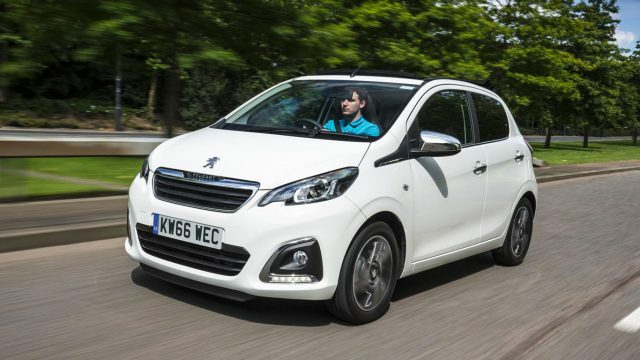 Meanwhile, Peugeot is offering two scheduled services for just £99. 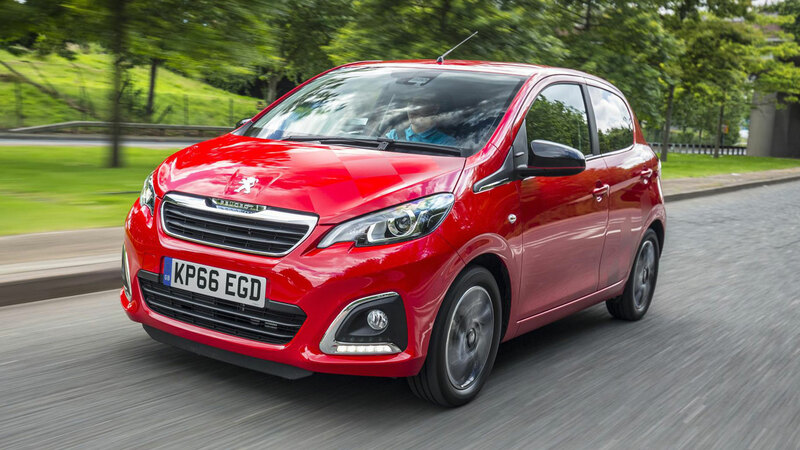 Peugeot’s excellent ‘Just add Fuel’ offer is also available. 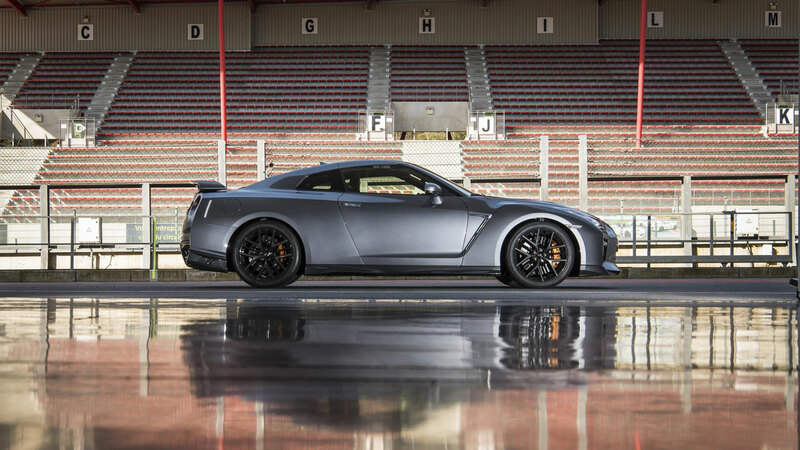 This one might be a tad niche, but it’s good to know that you can claim a £5,000 deposit contribution on a Nissan GT-R. You’ll need to find £17,758.49 up front and 36 monthly payments of £699. A bold choice. 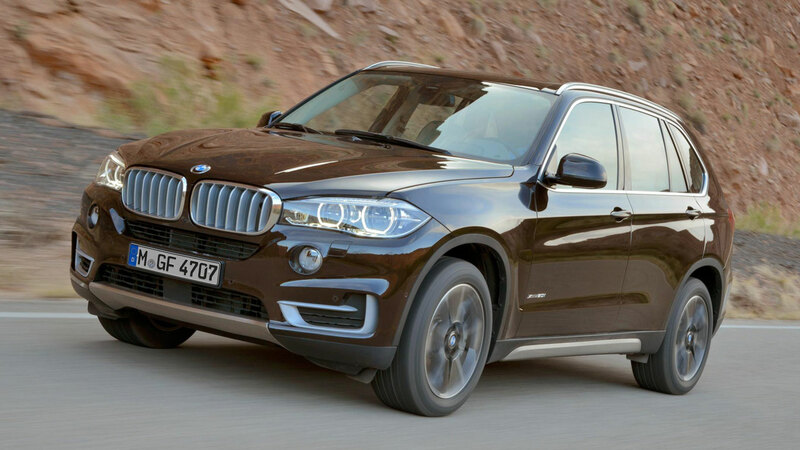 Finally, this offer is similar to that of the Jeep Cherokee, albeit with a less grand deposit contribution. 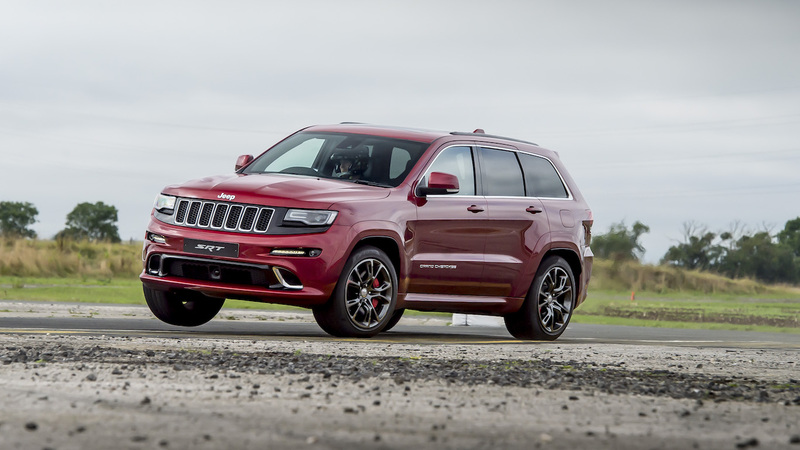 Jeep will contribute £7,250 to the cost of a Grand Cherokee, leaving you to find £9,074 and £399 per month. All offers available at the time of writing and are subject to status. 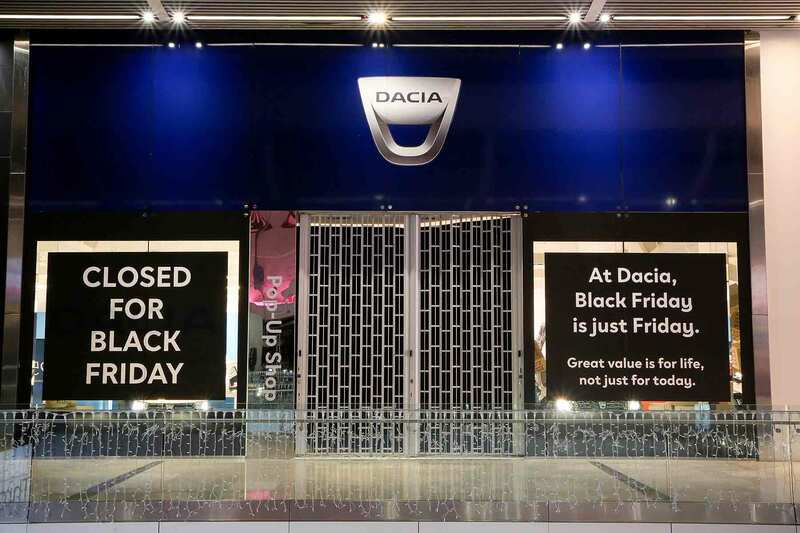 Black Friday bargain-hunters shopping at Westfield Stratford will not be able to buy a new Dacia car today – because the value brand has shut up shop for 24 hours, in protest at rivals’ one-day savings. 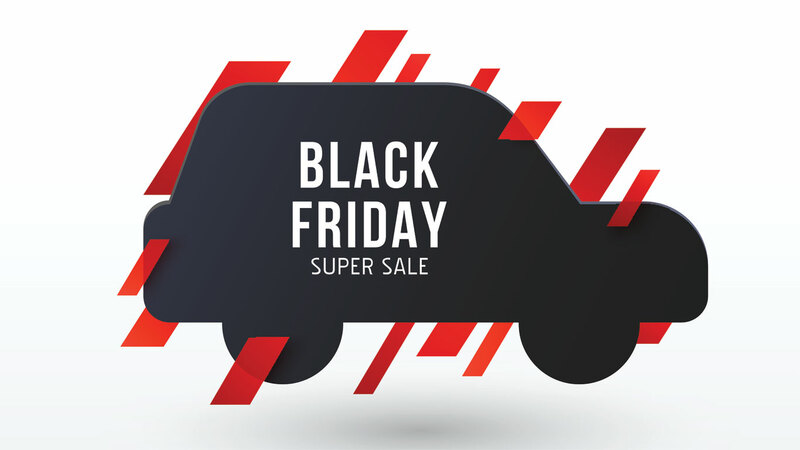 The marketing gimmick is intended to highlight the firm’s year-round value – and win favour from the two in three people it surveyed who said Black Friday is nothing more than a marketing gimmick. Louise O’Sullivan, head of Dacia UK, said: “At Dacia, we offer great value every day and not just on one day a year. 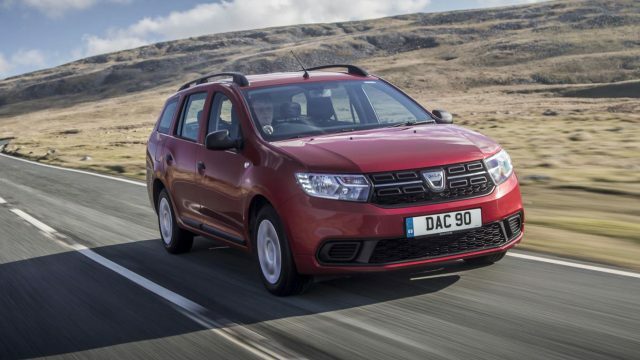 Dacia cars are still the most affordable new vehicles in the UK, adds the firm. 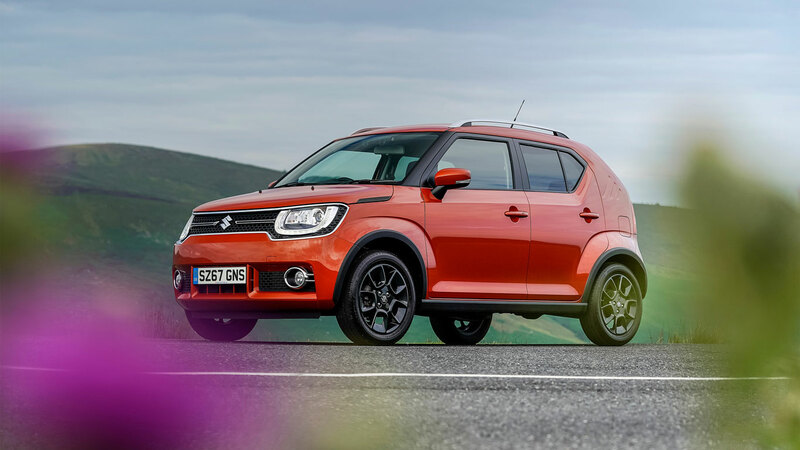 The Sandero range costs from £5,995, while the Duster SUV is Britain’s cheapest mid-size crossover – costing from £9,495. Don’t go there expecting to find any sort of special offer sales deals, though, adds Dacia. Seventy three percent of people said they were suspicions of firms that offer continual sales offers, so it won’t be going down that route. 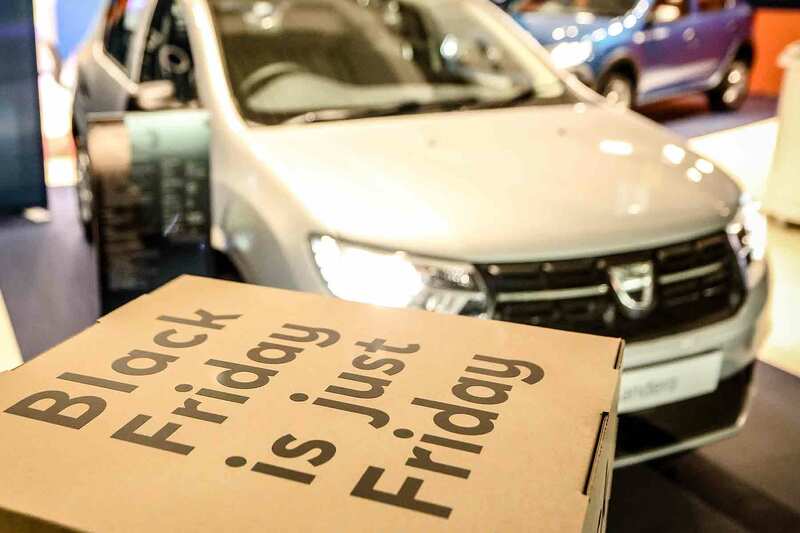 Love it or hate it, it looks like Black Friday is here to stay. If you’re prepared to brave getting punched by a customer in a supermarket, as folk tussle over a half-price television, there are some great deals to be had. But Black Friday is more than just household appliances and early Christmas presents. 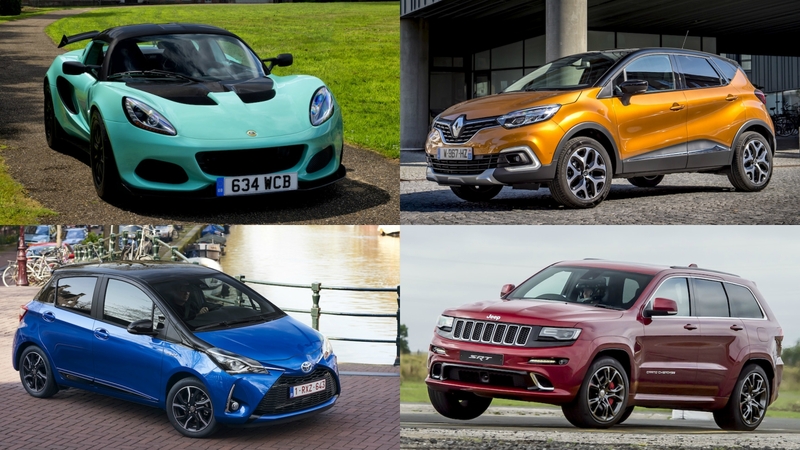 We’ve assembled a list of 10 Black Friday car deals. 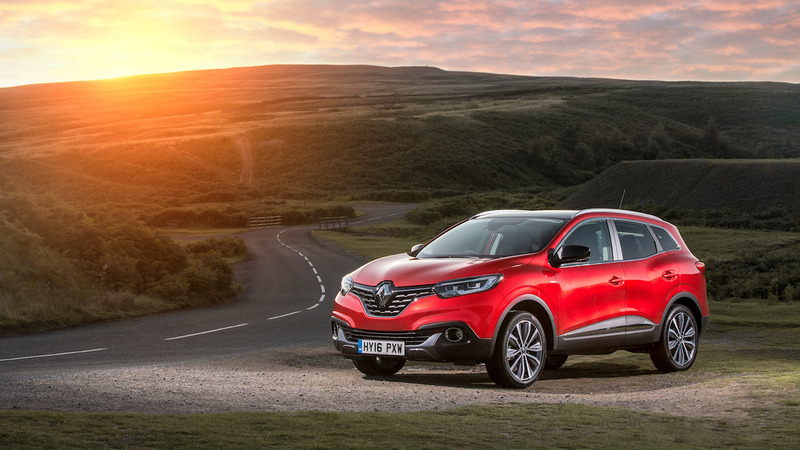 Renault is feeling extremely generous, offering up to £2,500 off selected vehicles until the 30th November. 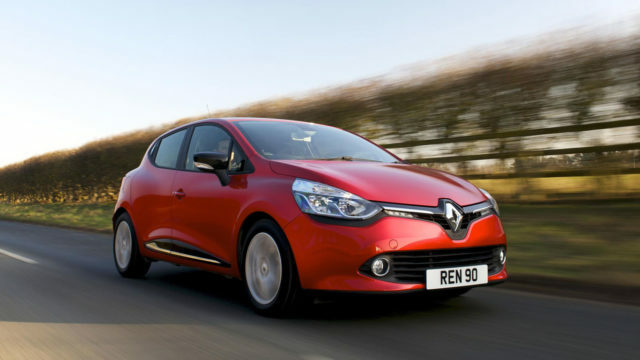 The maximum discount is available on the Renault Clio, but there’s a catch: the £2,500 offer excludes the all-new Clio, so you’ll have to ‘make do’ with the outgoing version. 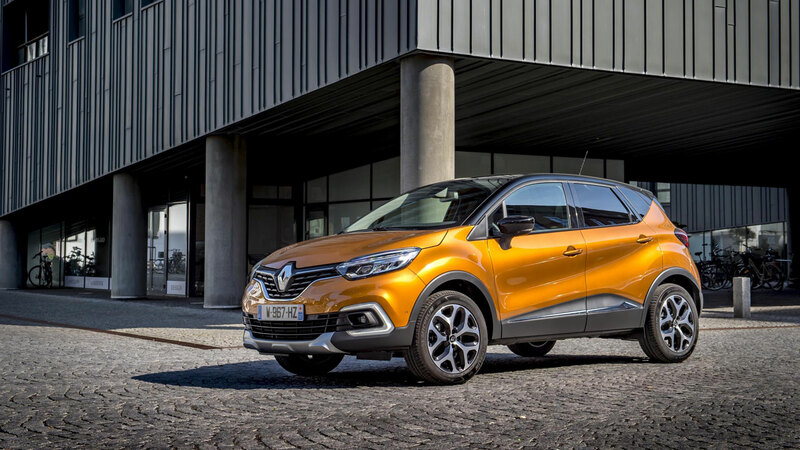 Renault’s Black Friday Sales Event is also offering £1,950 off the Captur, £1,850 off the new Megane and a £1,550 discount on Kadjar models. 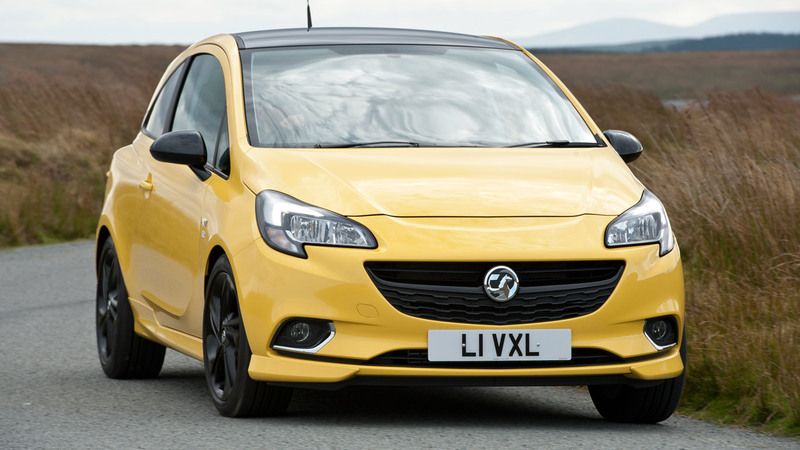 The savings are available on existing stock only and cars must be ordered and registered before the end of November. 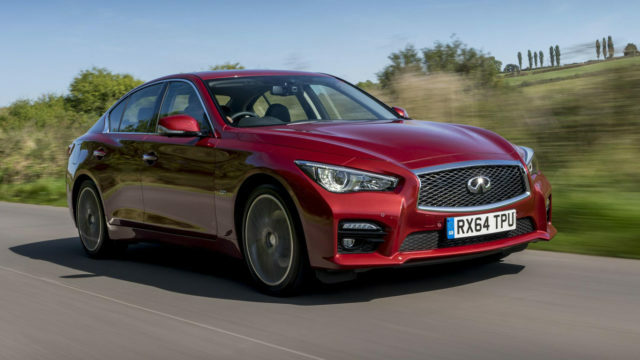 As a ‘sneak preview’, Infiniti will offer a hefty £13,865 deposit contribution on the Q50 2.2d Sport MM Auto. 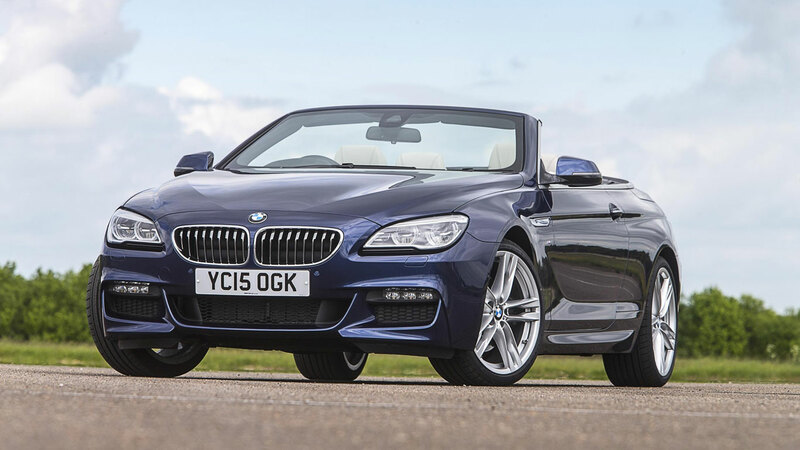 This brings the price down from £38,880 to a German-crunching £24,995. 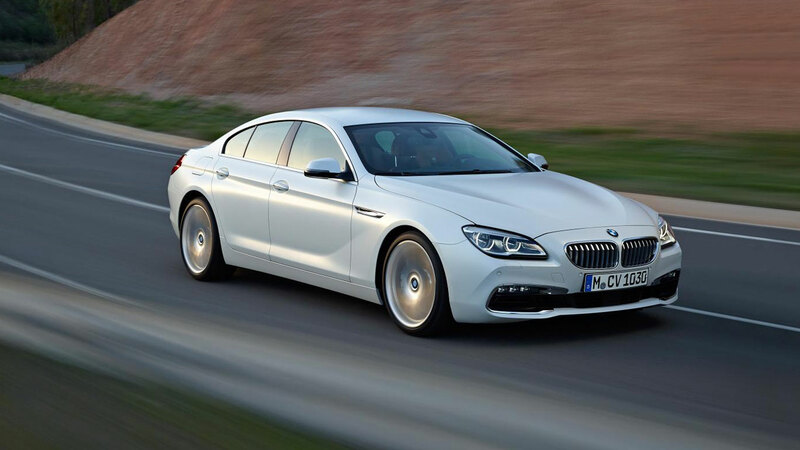 Is this enough to tempt you out of a 3 Series, A4 or C-Class? 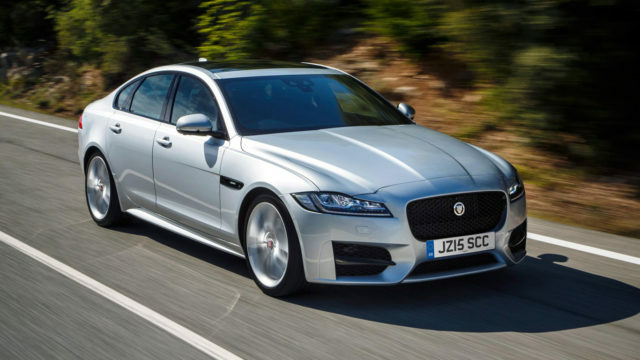 Jaguar has contacted people on its database to inform them that up to £3,600 is available towards the deposit on a new XF, with a 4.9% APR representative finance package. The promotion applies to new XF models ordered between 25th and 27th November and registered before 31st December 2016. Contact your local dealer for more details. 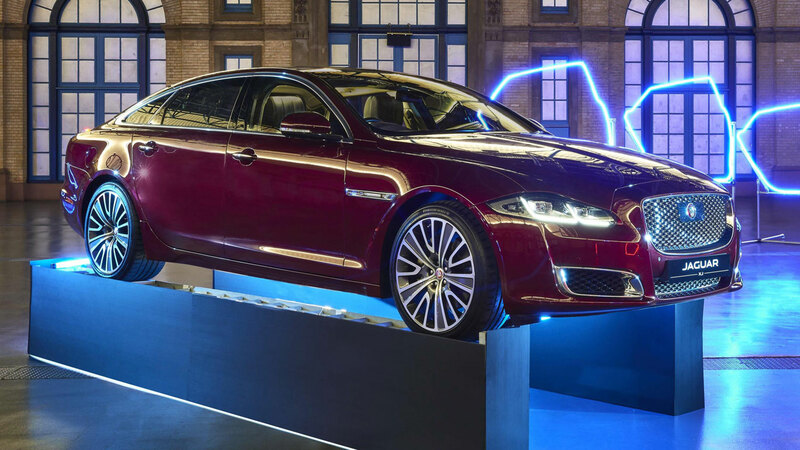 Jaguar is also offering an extra £1,000 saving on an XF R-Sport 180PS, fitted with a range of options, including Black Pack, rear camera, privacy glass, heated steering wheel and metallic paint. The aptly named Black Pack includes a host of gloss black cosmetic upgrades, including the radiator grille, tailgate finisher, ‘blades’ and side power vents. 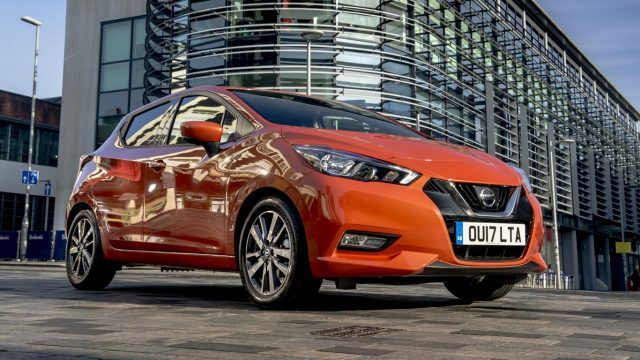 The Nissan Black Tag Event kicks off on the 24th November and carries on until the 30th November. 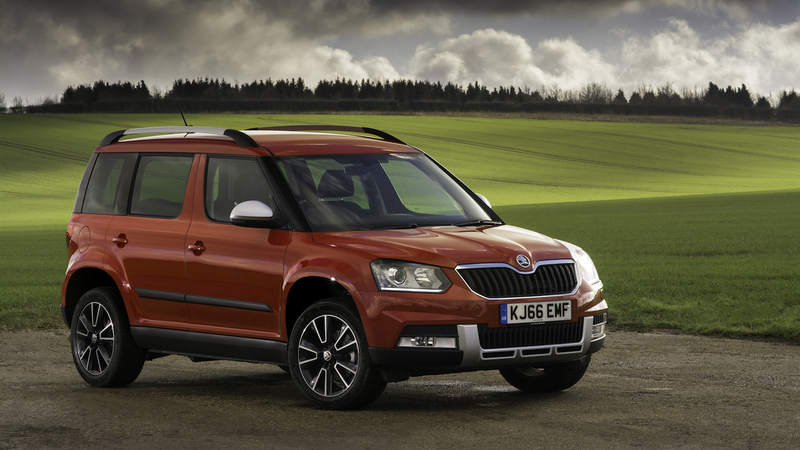 In short: an extra £750 deposit contribution is available on selected crossovers at 4.99% APR representative. 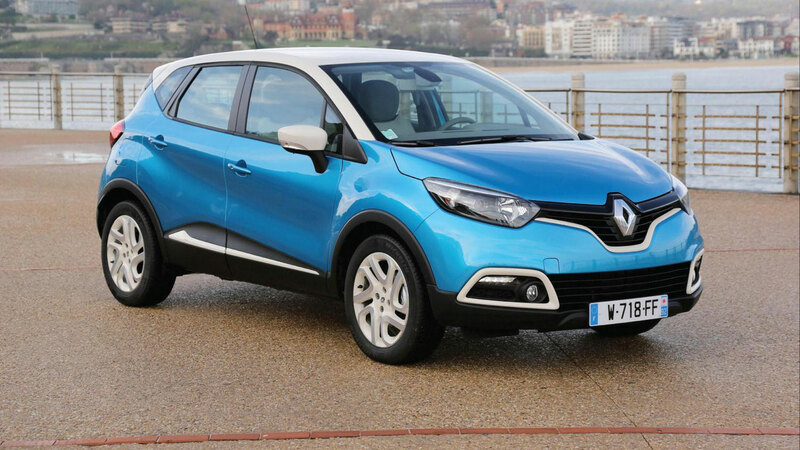 Take out a 36-month PCP (Personal Contract Purchase) at 4.99% on a Juke and the Black Tag total deposit contribution could be as much as £2,600. 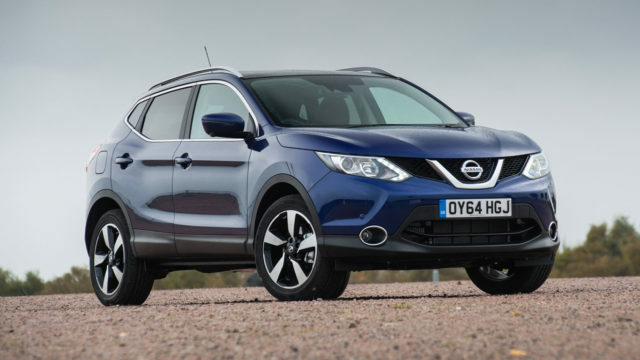 Opt for the X-Trail and it’s £3,250, while the contribution on the ever-popular Qashqai is £2,500. 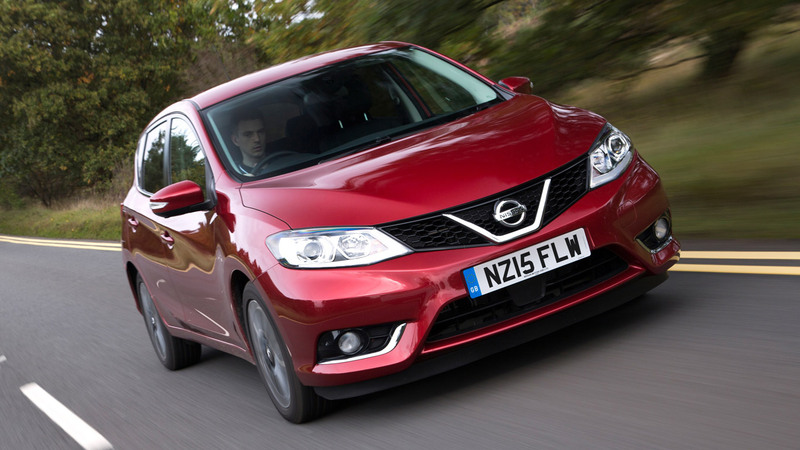 Other offers are available – check with your local Nissan dealer for details. 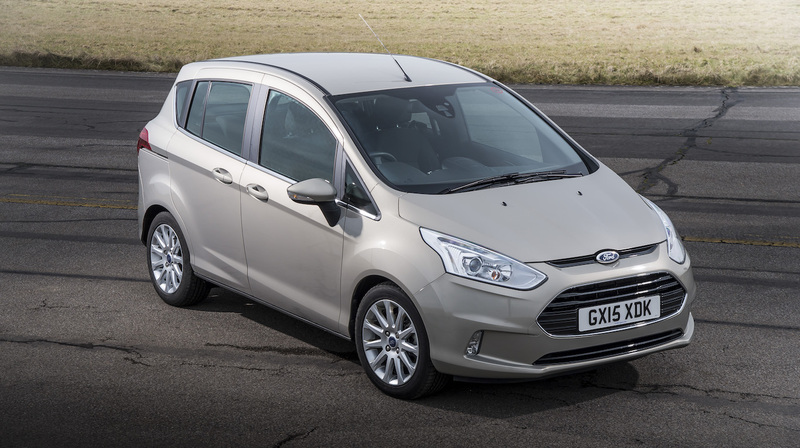 Ford is doing things differently, with discounts of up to £4,250 available across the range. 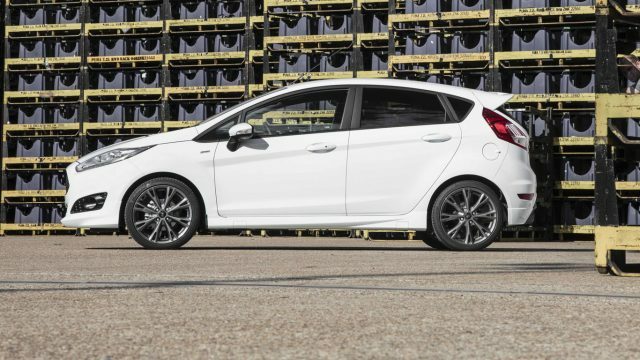 It’s part of the Black Friday Upgrade Event, in which owners of vehicles aged four years or older are invited to part exchange their car for a new Ford. 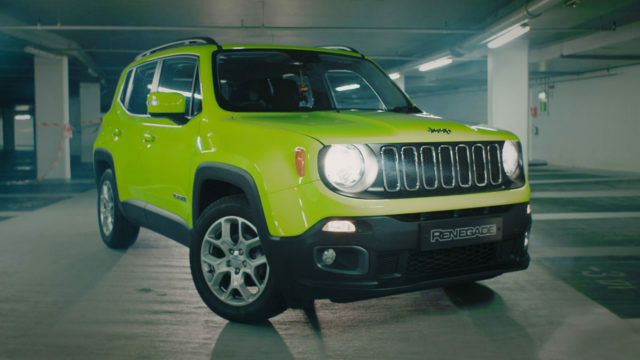 Jeep is inviting customers to “forget Black Friday”, as it rolls out a free paint offer on the Renegade. 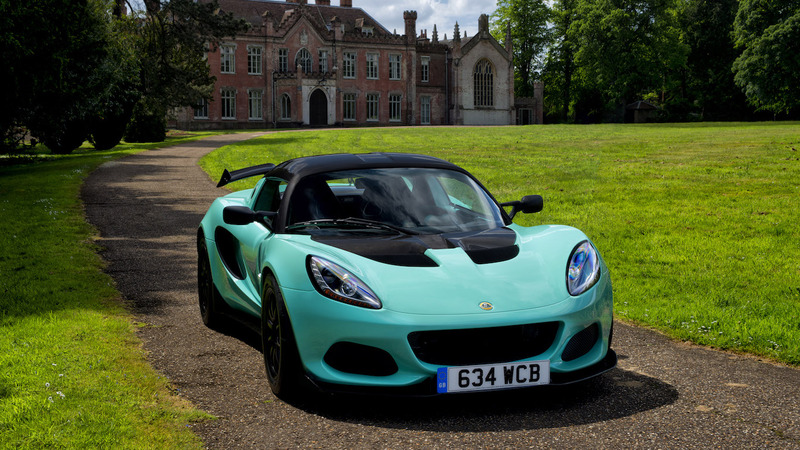 As deals go, it’s not the most generous on the list – think Scrooge levels of goodwill – but the Special Pastel Paint is worth £600. 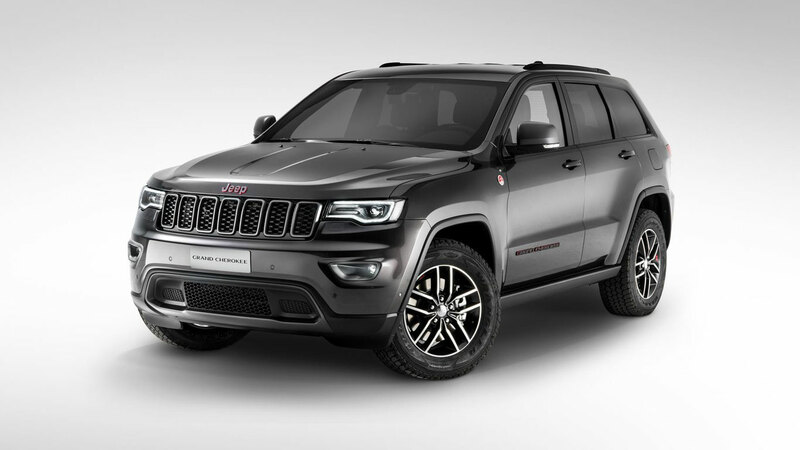 On the plus side, Jeep will offer a £1,500 deposit contribution on a 0% APR representative PCP deal. The free paint offer is available on all Renegades ordered by the 30th November and registered by the 31st December 2016. 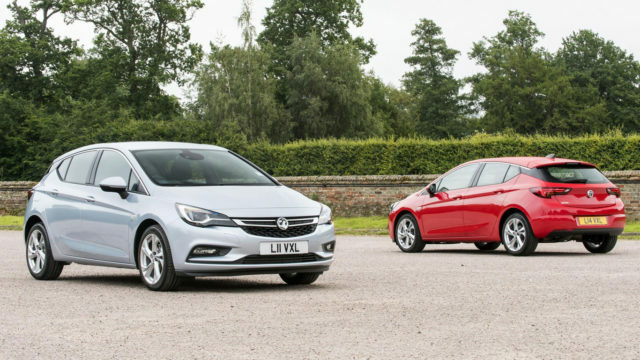 This one is likely to be controversial, with Vauxhall offering a £2,000 scrappage discount when you buy a new car and scrap your old one at participating dealers. To qualify for the discount, the trade-in car must have been registered in your name for at least 90 days and the registration document must be in your name and address. The offer is for vehicles ordered by the 18th December and registered by 31st December 2016. 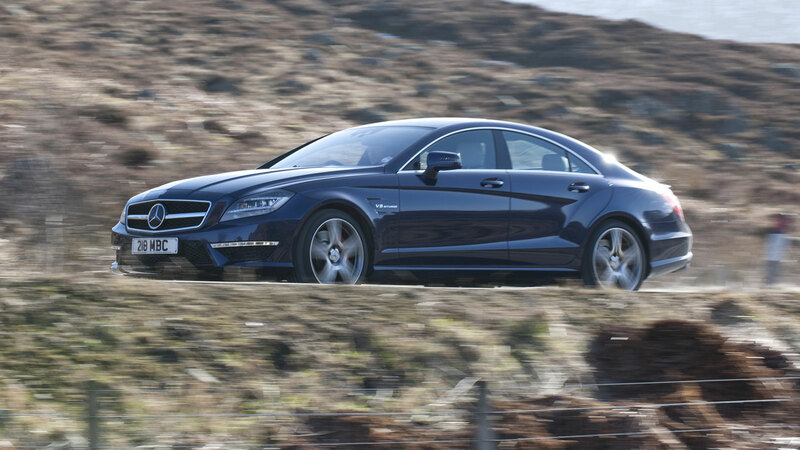 Our advice would be to check that your car isn’t worth more than £2,000 on the open market. 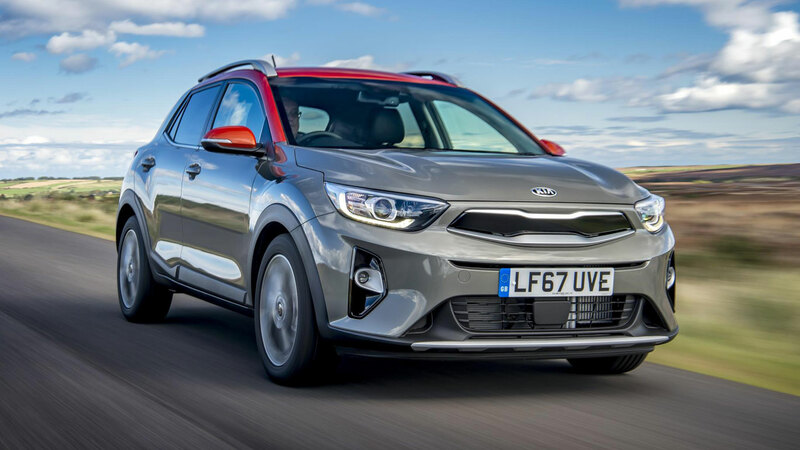 Far too many decent cars were scrapped during the government’s scrappage scheme and we’d hate to see rare and interesting cars taken off the road. 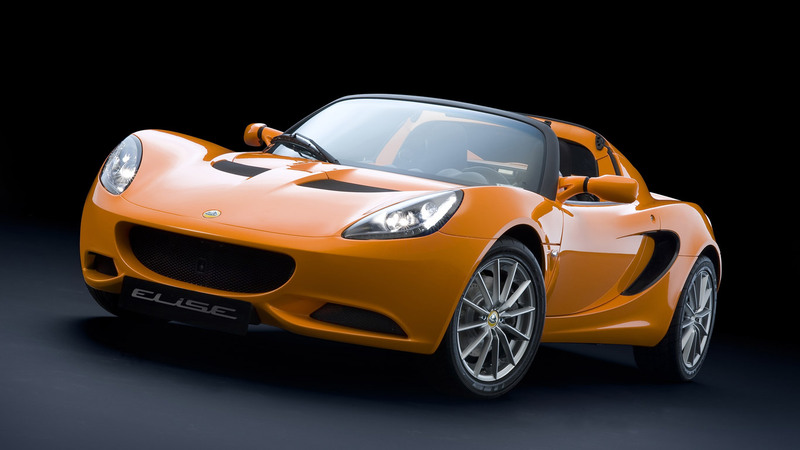 Fiat is taking a different approach, with a so-called ‘Big Swappage Deal’. 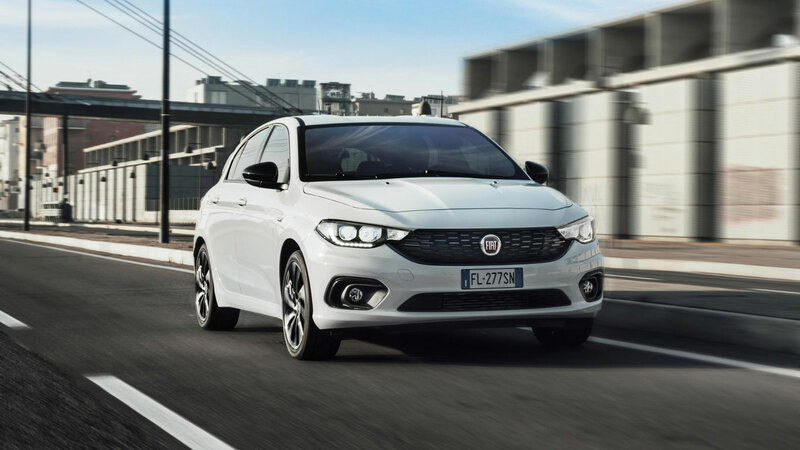 Trade in any car and Fiat will offer up to £2,500 towards any Fiat on top of the value of your car. 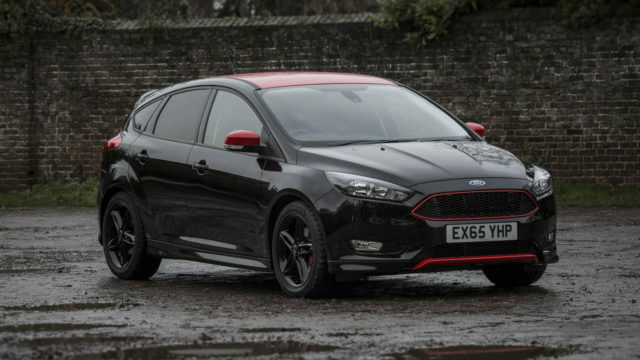 Great if your car is only worth a few hundred quid on the open market. It’s worth reading the small print, because the maximum discount is only available on the Fiat 500X (pictured). 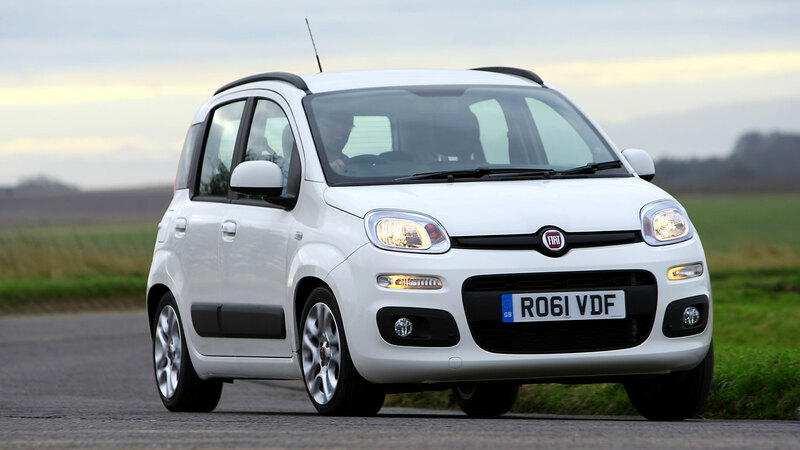 Opt for the Tipo and the swappage allowance is just £500, although the Panda is available with a £1,900 allowance. The promotion runs until the end of 2016. 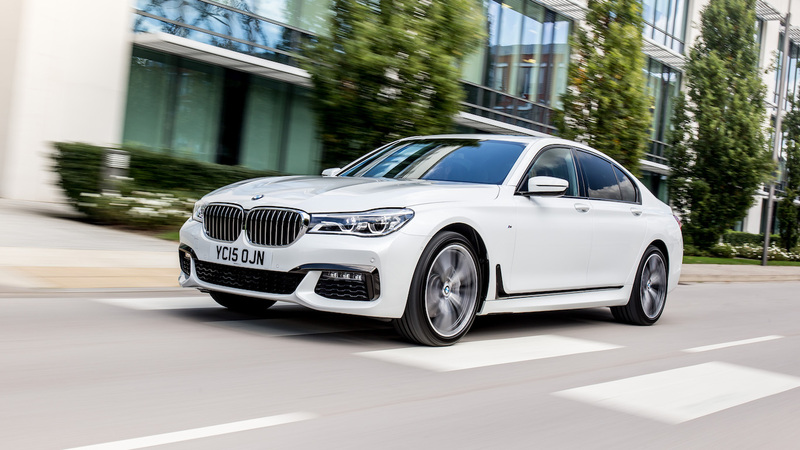 BMW is offering complimentary Service Inclusive packages on ‘immediate delivery’ BMW models purchased before the end of the 28th November 2016. Service Inclusive lasts for five years or 50,000 miles (whichever occurs first) and covers your vehicle’s servicing requirements for that period. 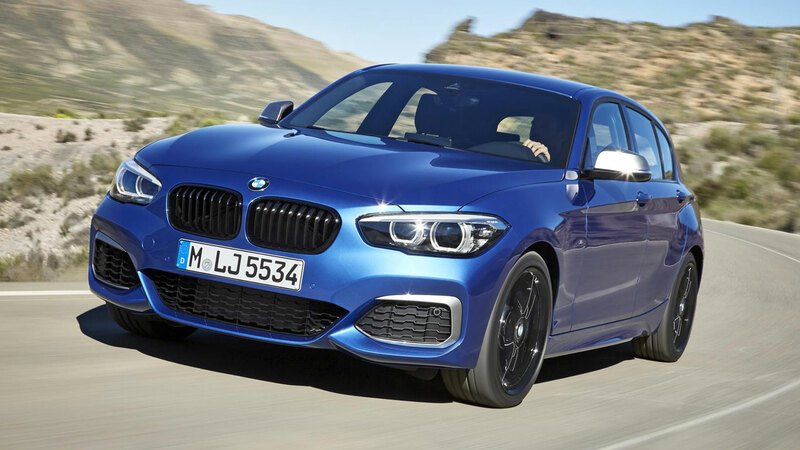 The offer is available at participating dealers only and excludes M and i models. 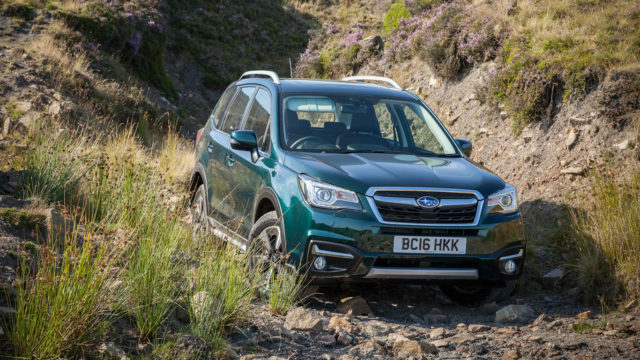 Green is the new black, with Subaru introducing the new special edition Forester in Hunter Green. Available on petrol and diesel models, the Hunter Green special edition comes loaded with £1,500 of additional equipment at no extra cost. The Forester Hunter Green is packing metallic paint, under guards, wheel arch extensions, stainless steel cargo step panel, brown leather seats, plus matching leather trim throughout the cabin.